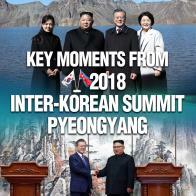 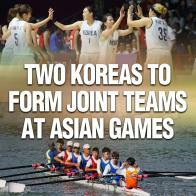 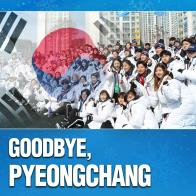 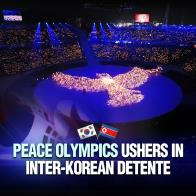 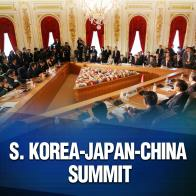 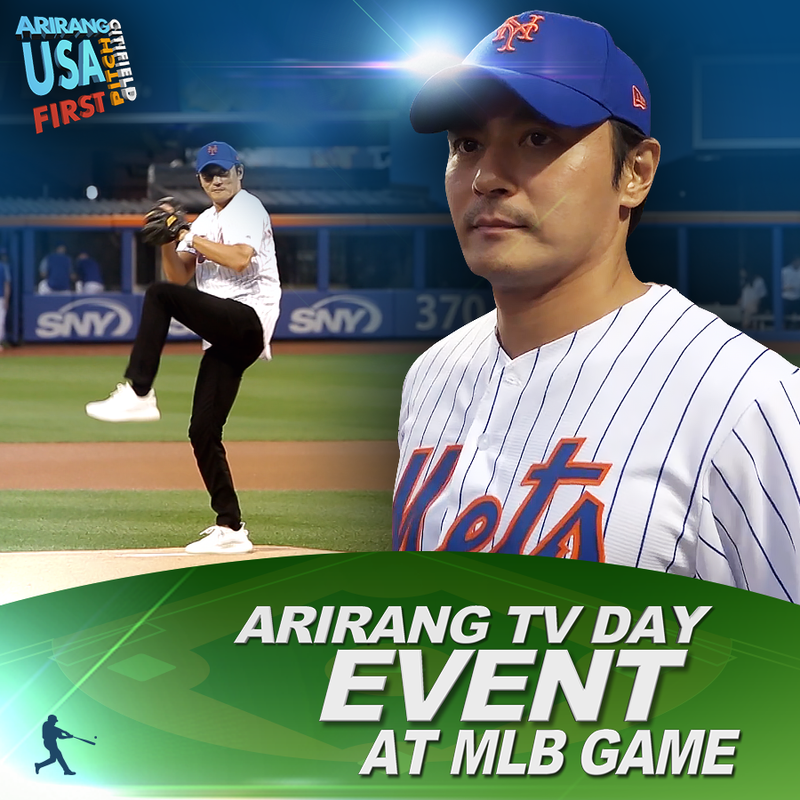 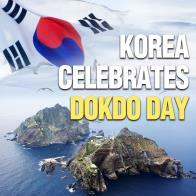 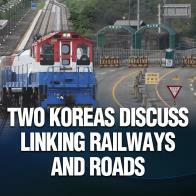 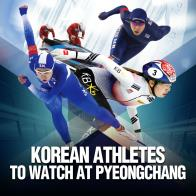 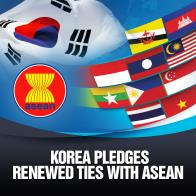 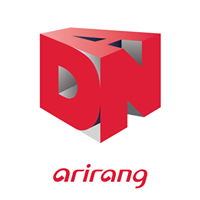 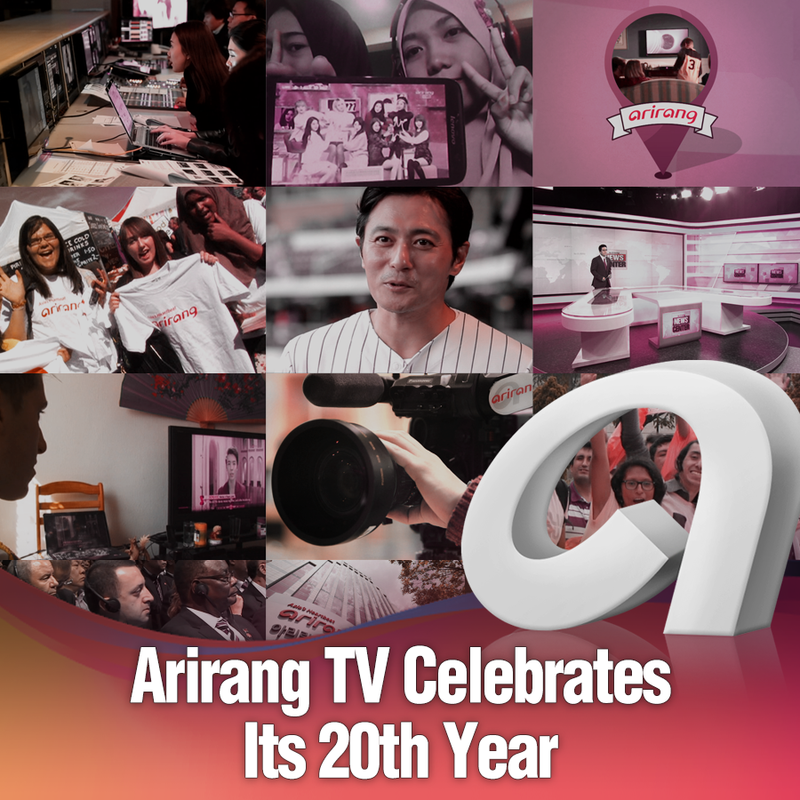 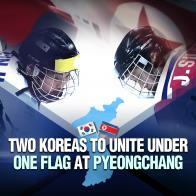 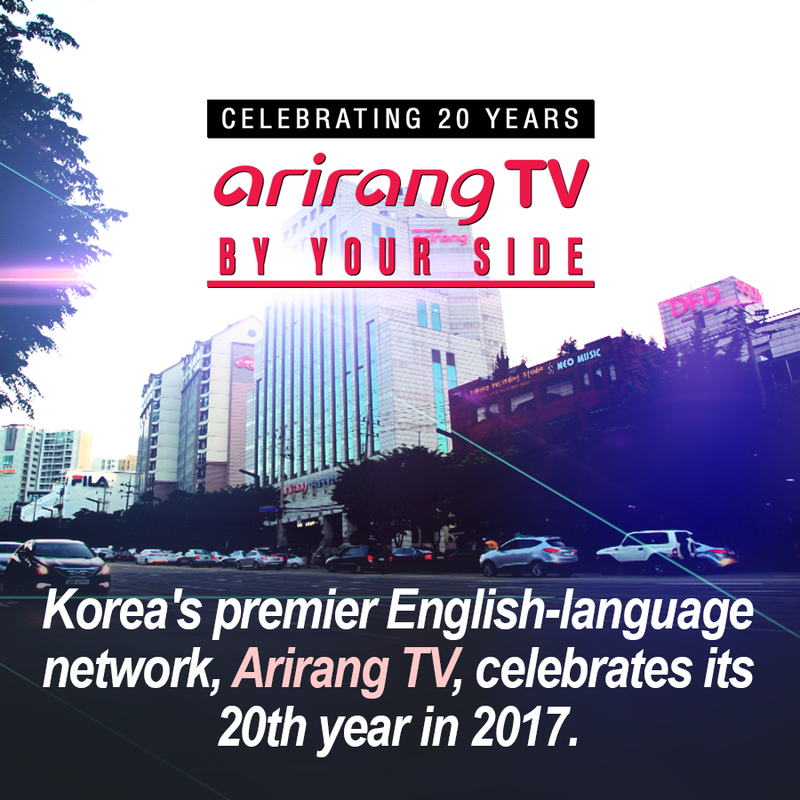 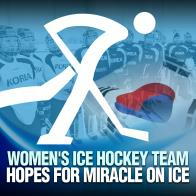 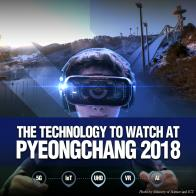 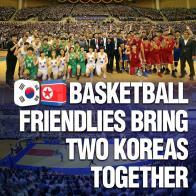 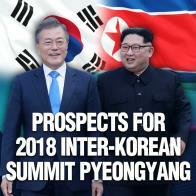 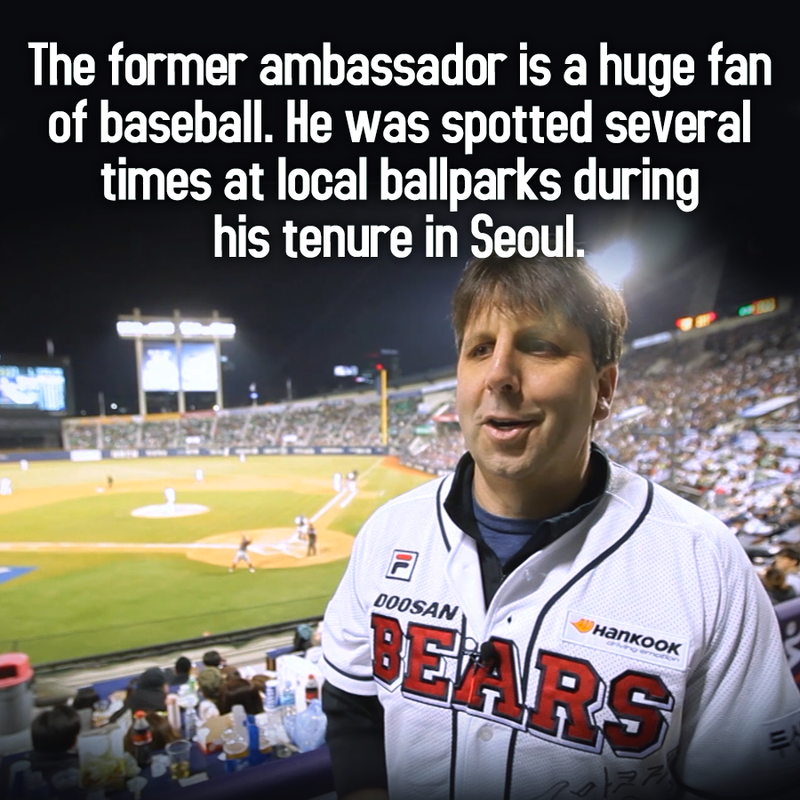 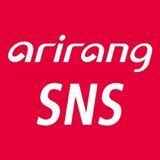 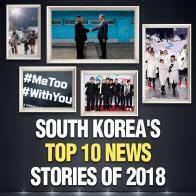 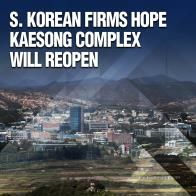 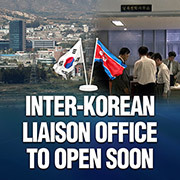 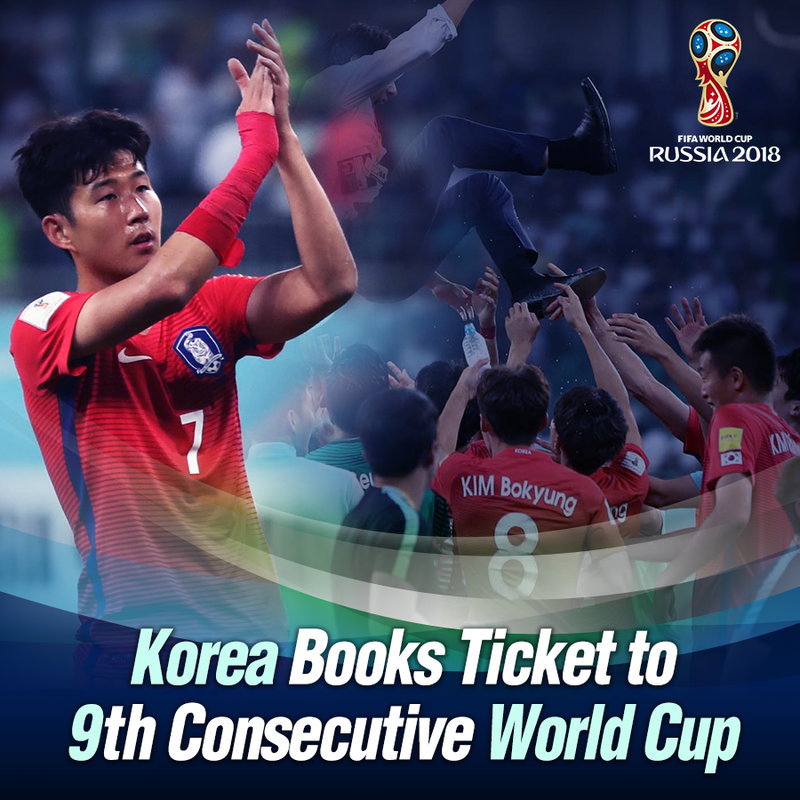 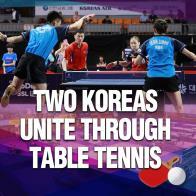 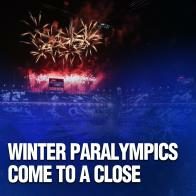 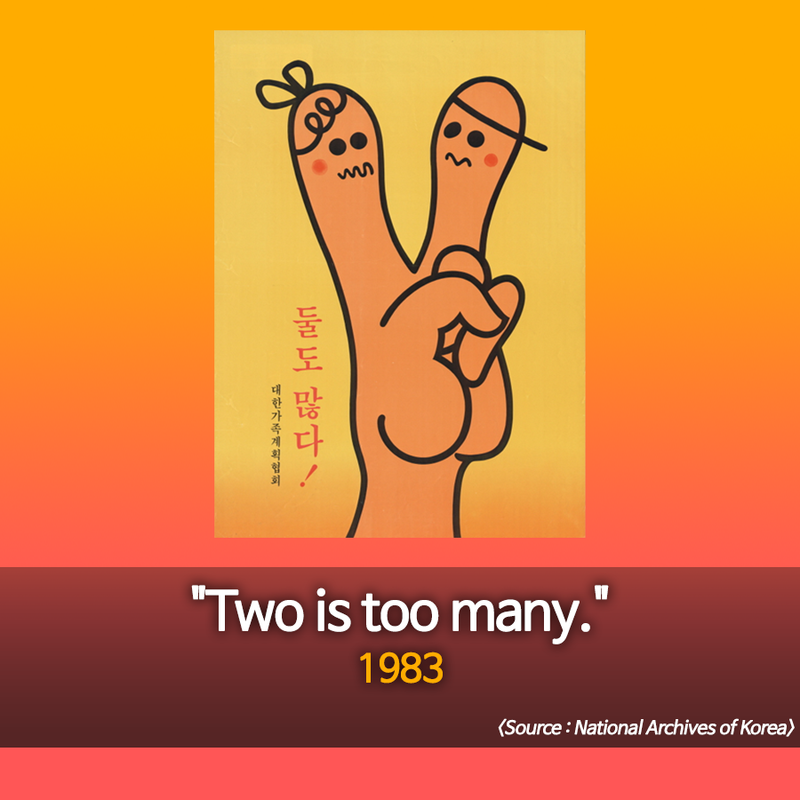 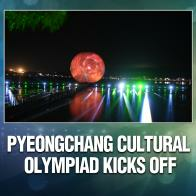 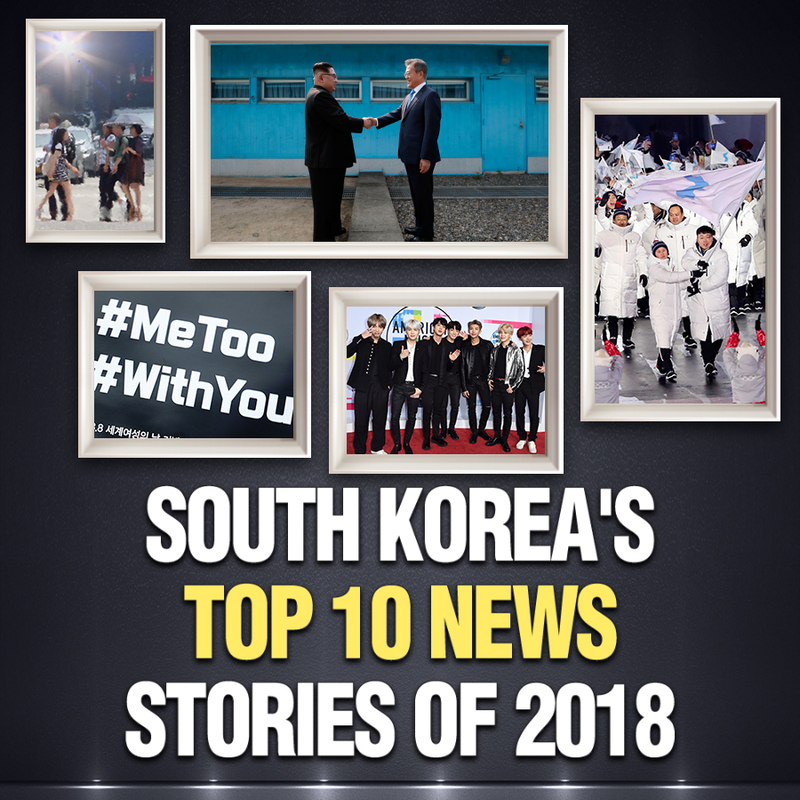 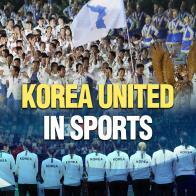 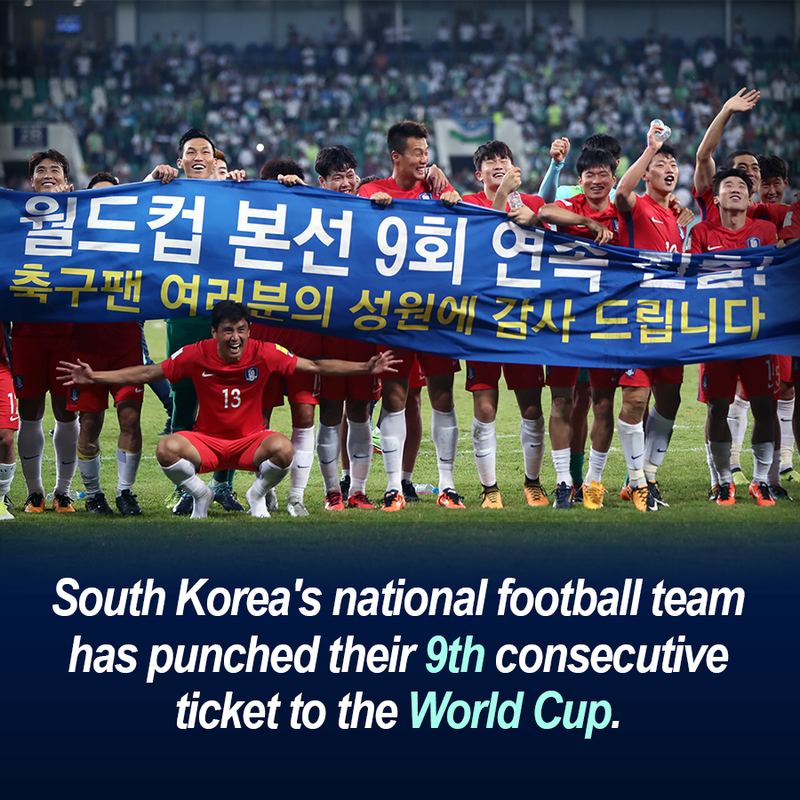 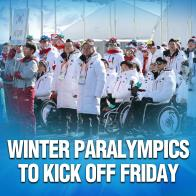 Two Koreas to Form Joint Teams at Asian Games평창의 감동을 다시 한 번! 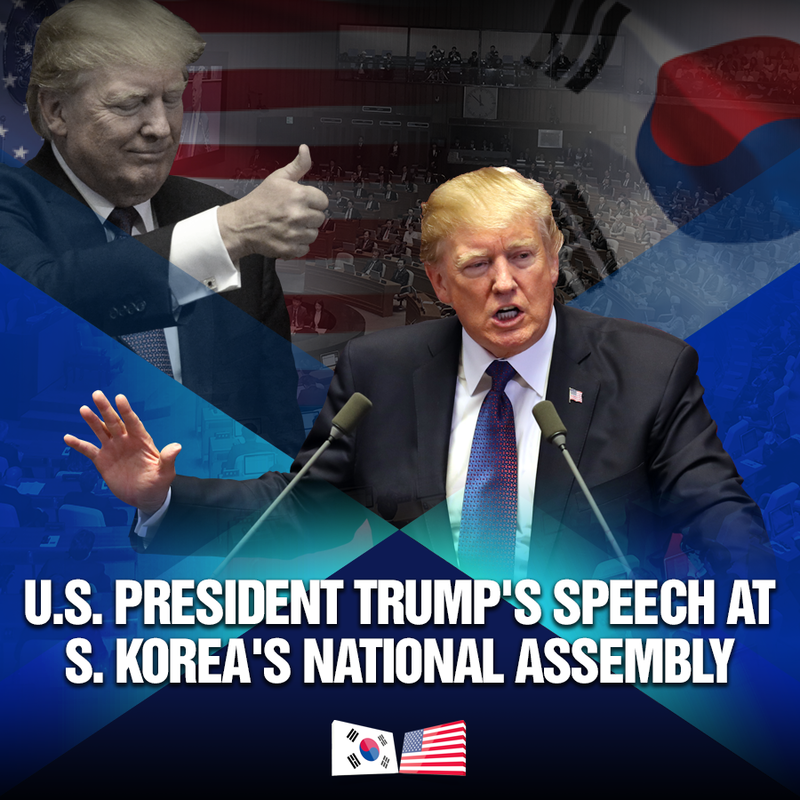 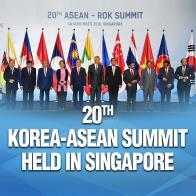 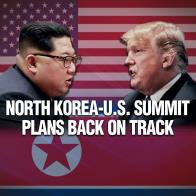 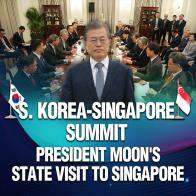 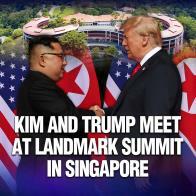 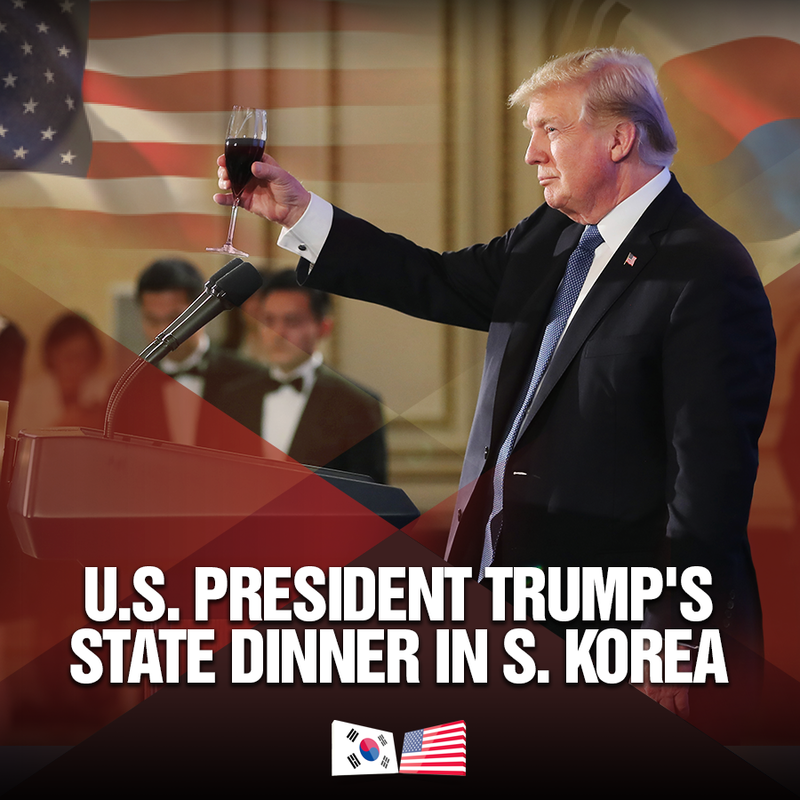 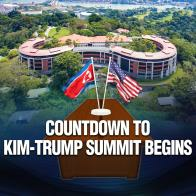 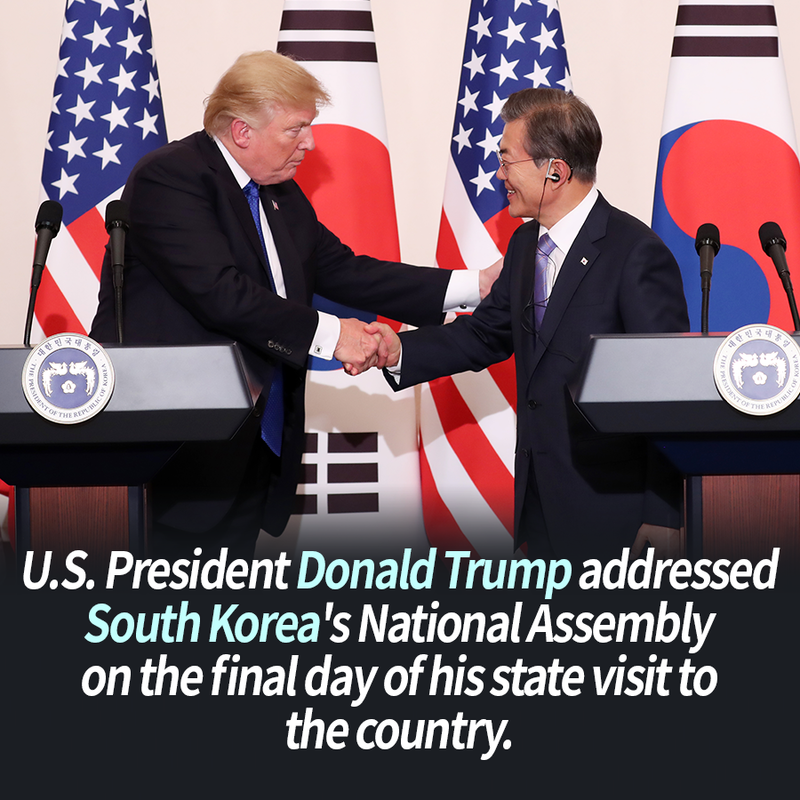 Kim and Trump Meet at Landmark Summit in Singapore '세기의 담판' 북미정상회담 성과는? 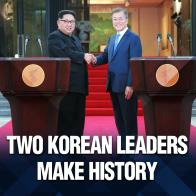 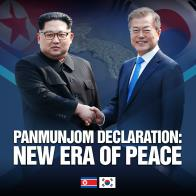 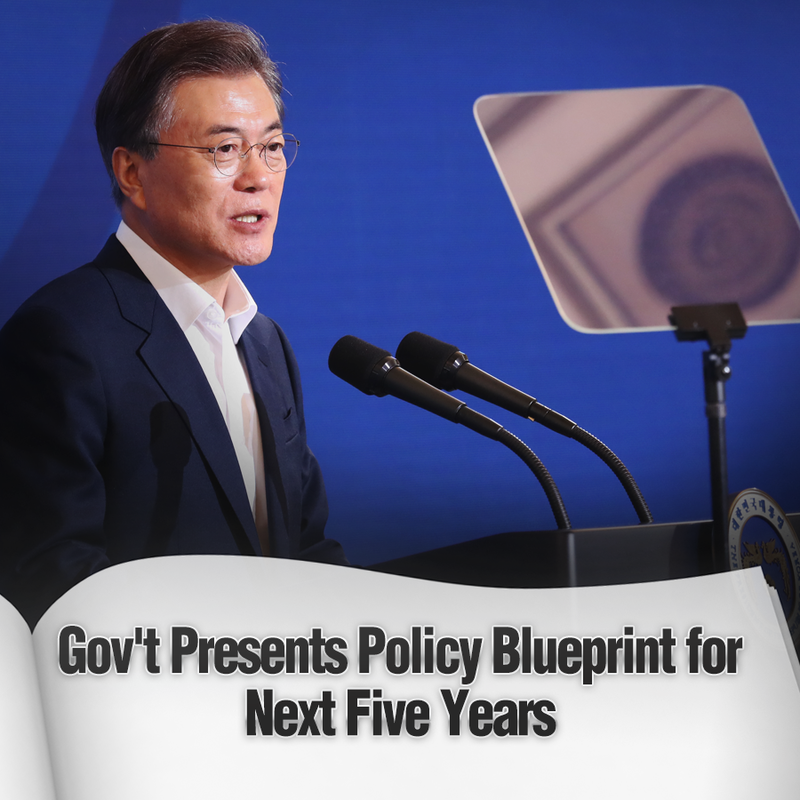 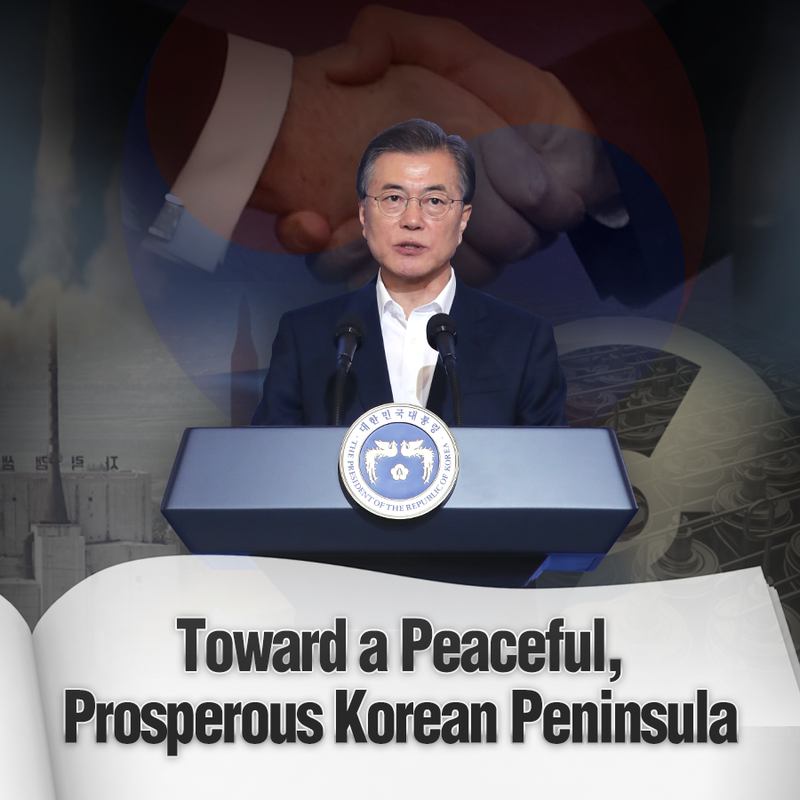 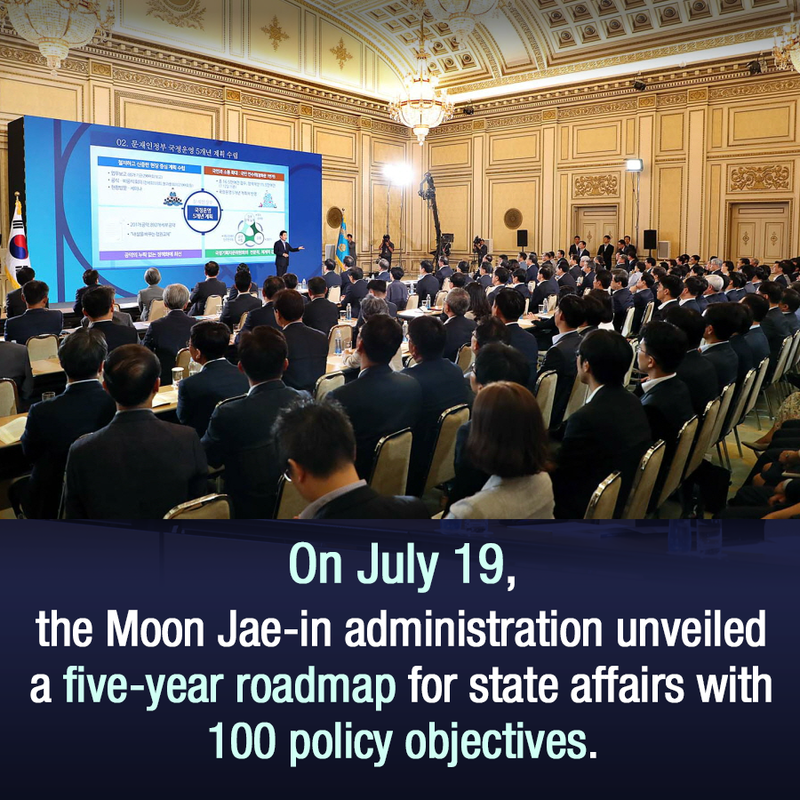 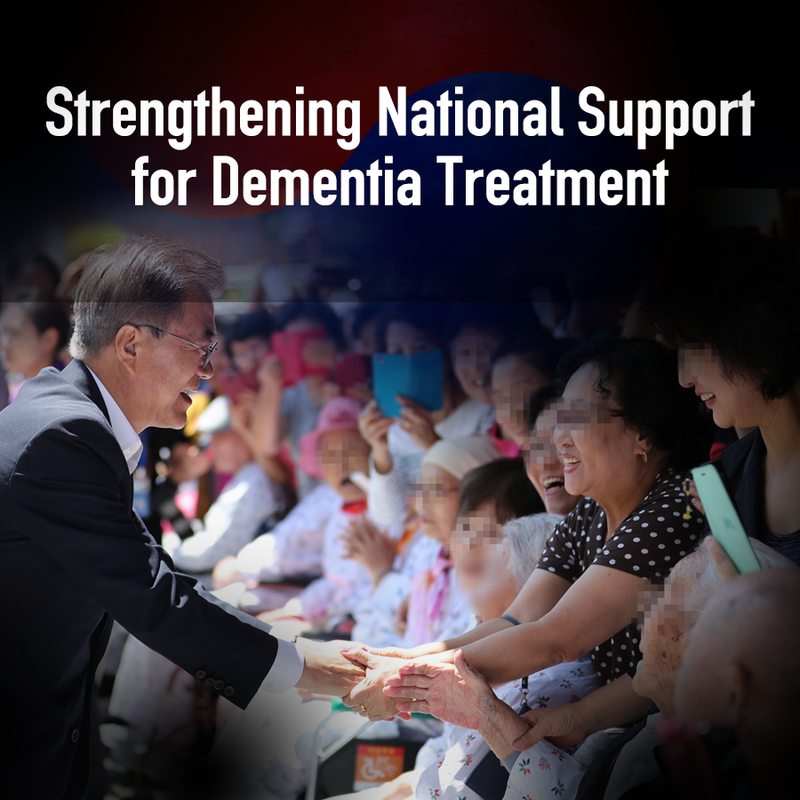 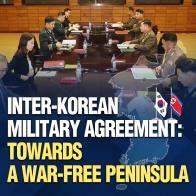 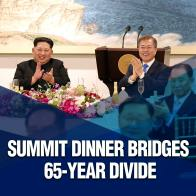 Panmunjeom Declaration: New Era of Peace한반도 평화시대 개막, 판문점 선언! 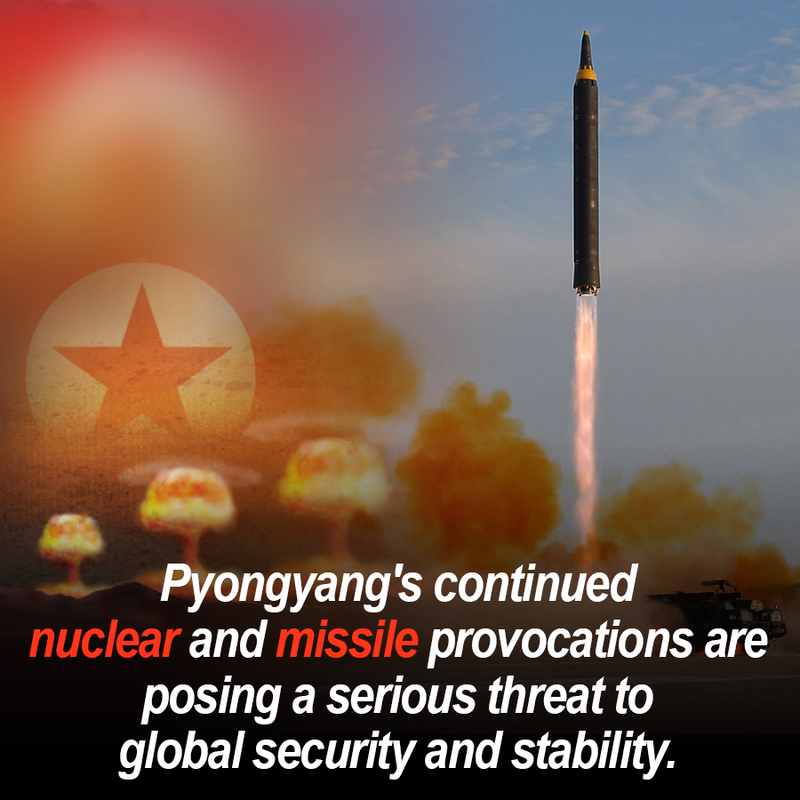 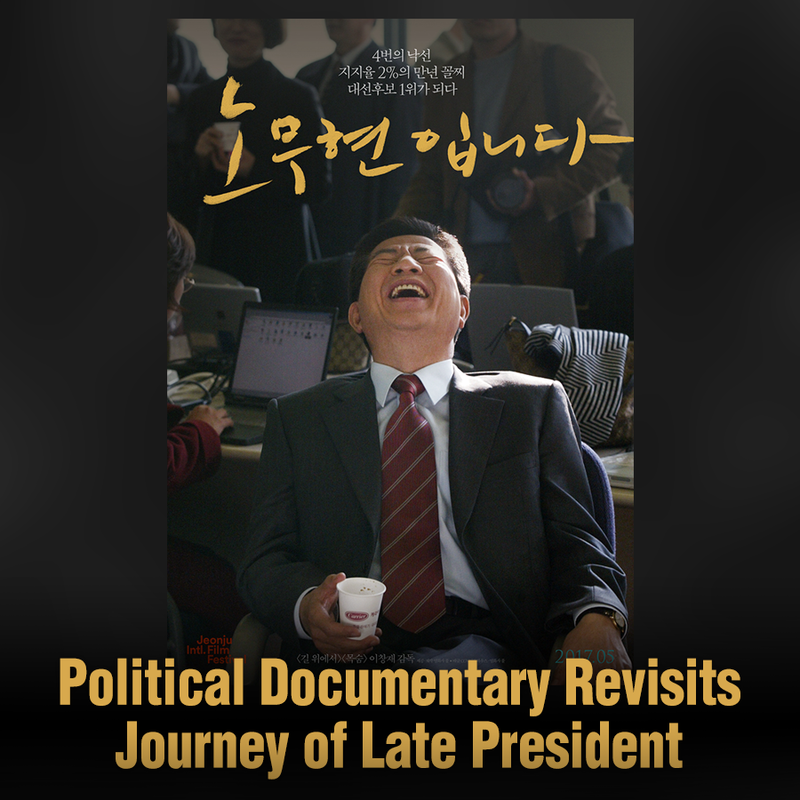 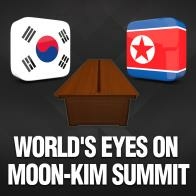 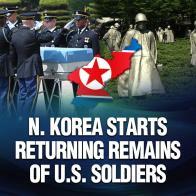 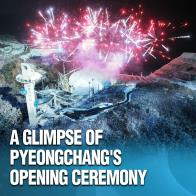 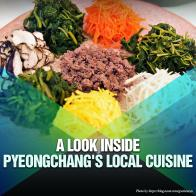 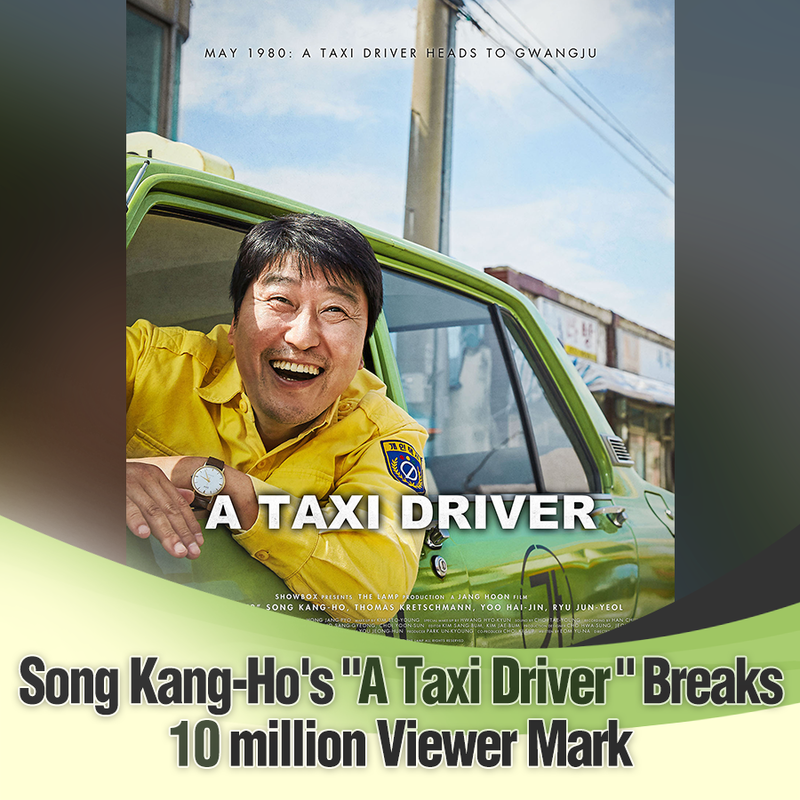 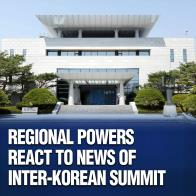 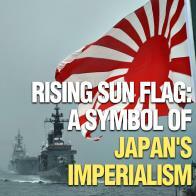 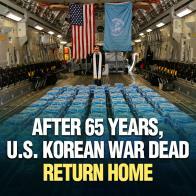 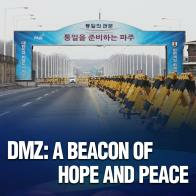 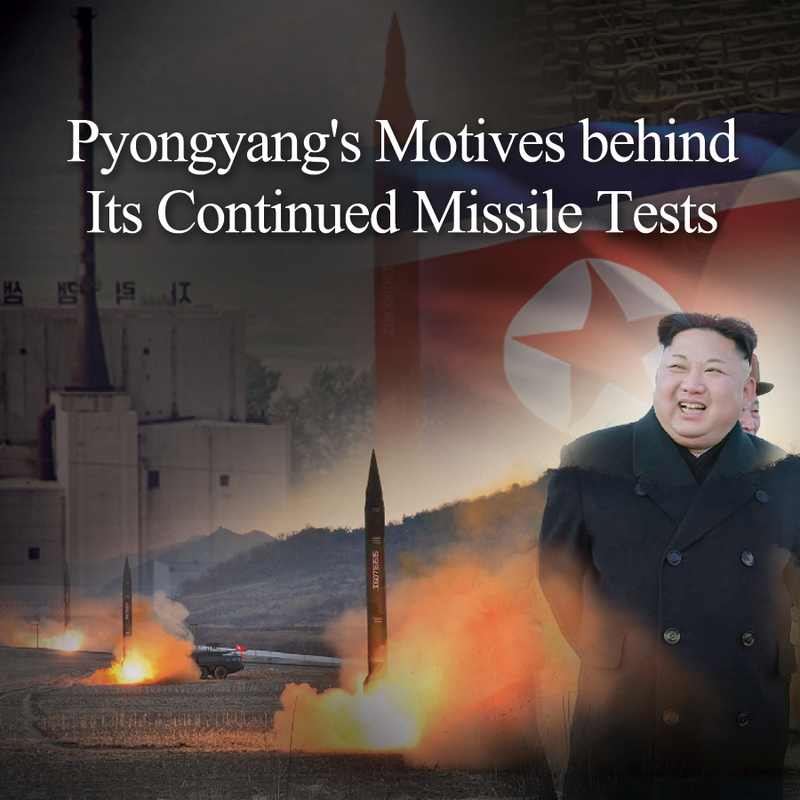 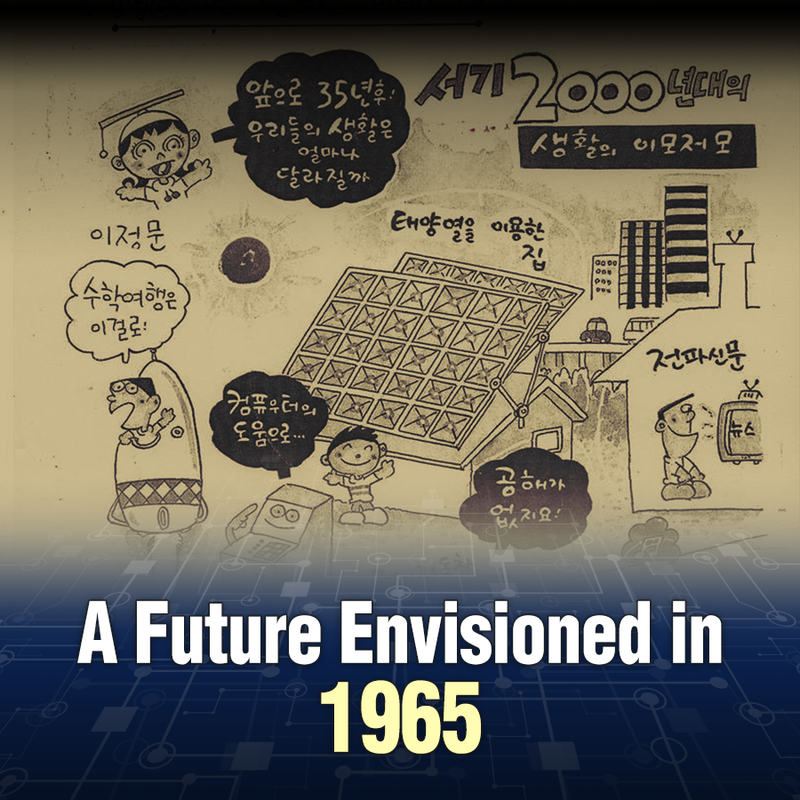 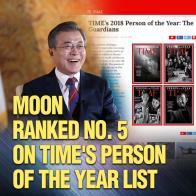 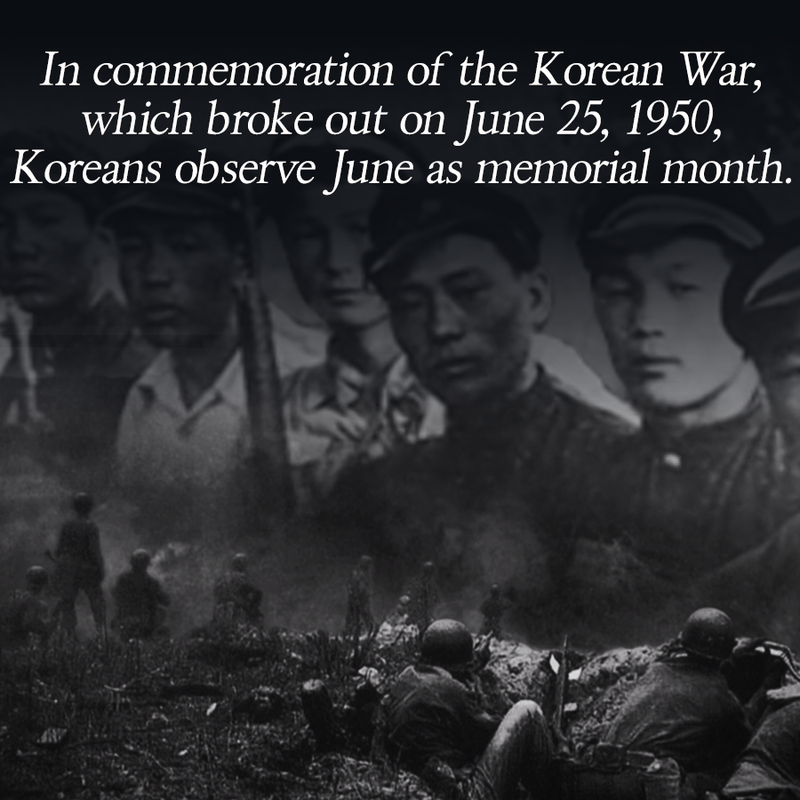 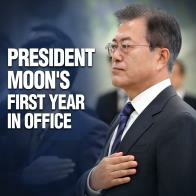 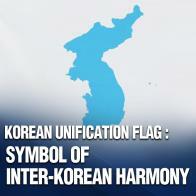 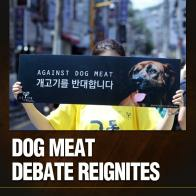 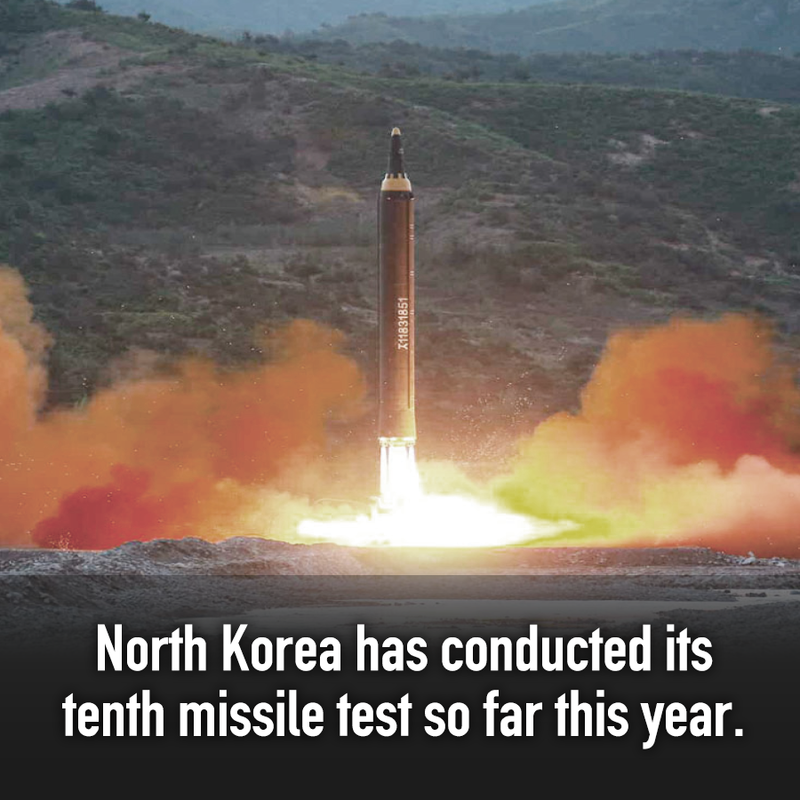 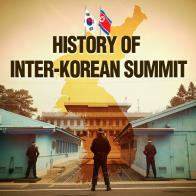 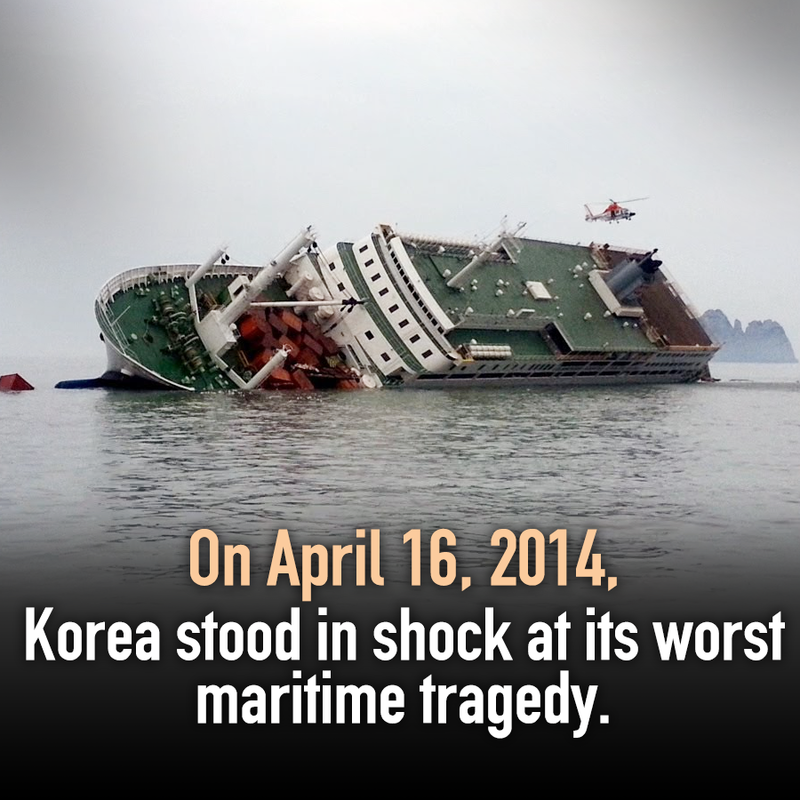 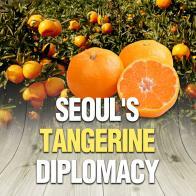 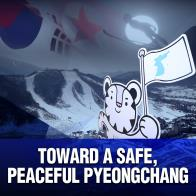 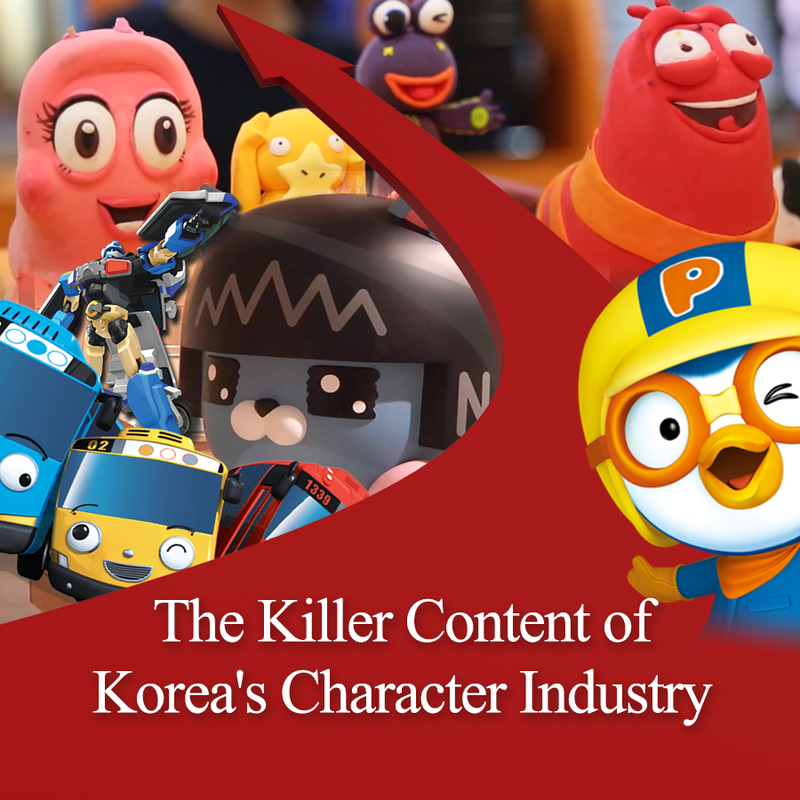 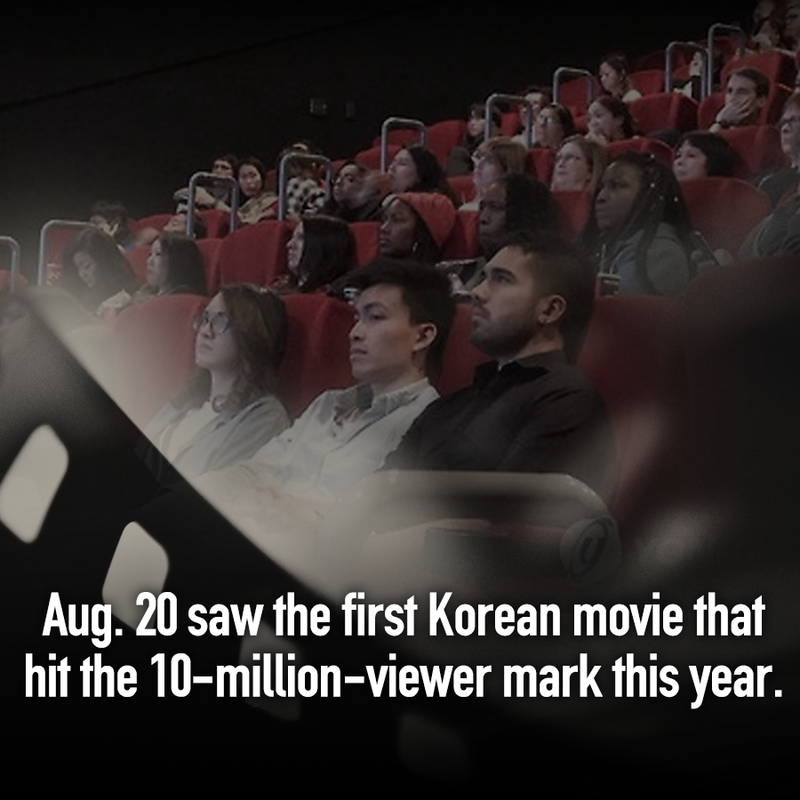 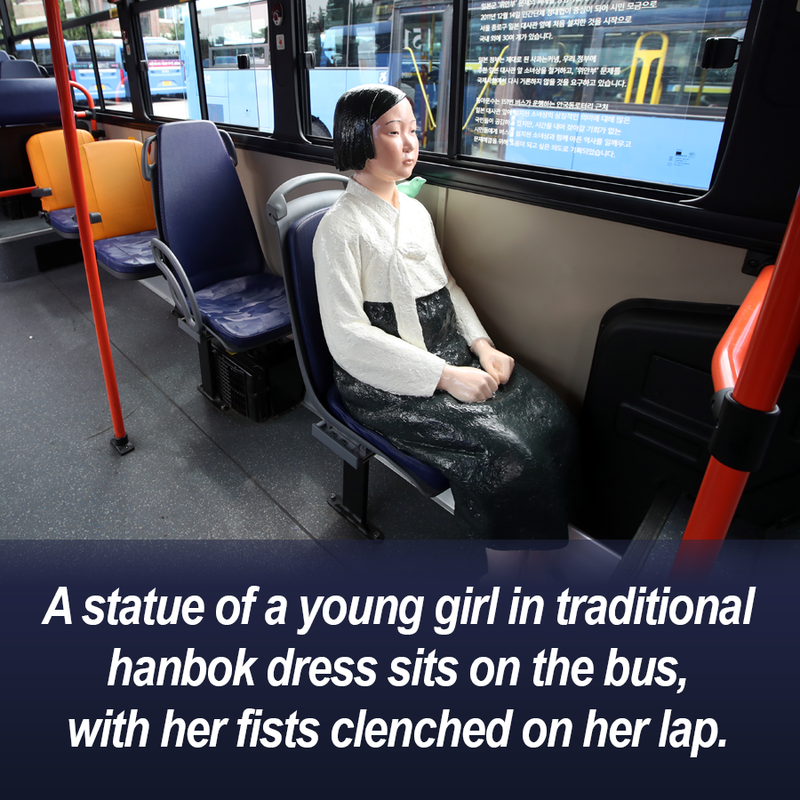 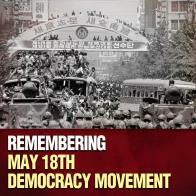 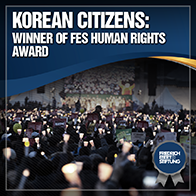 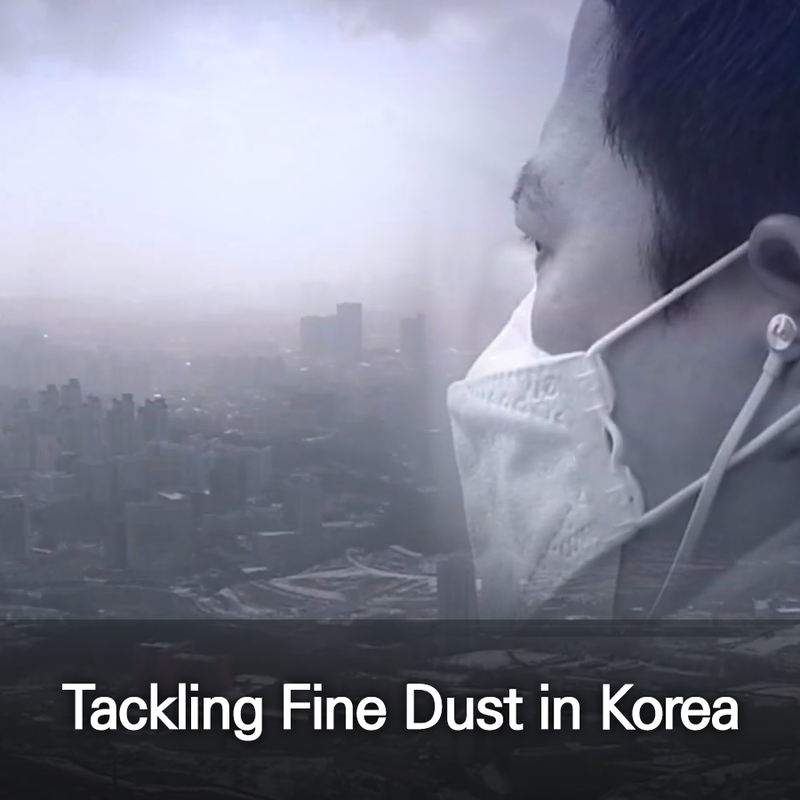 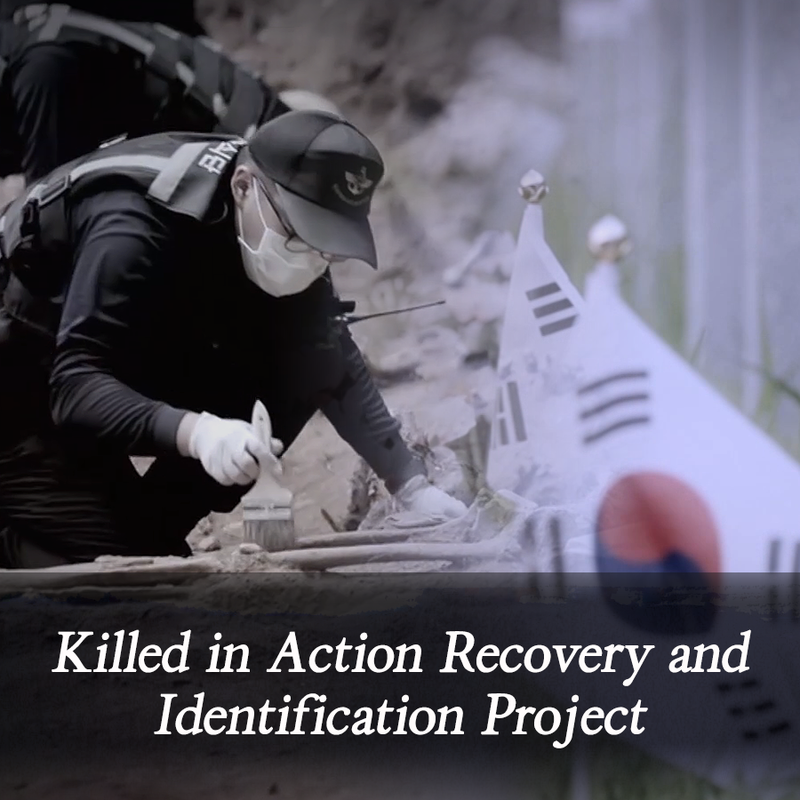 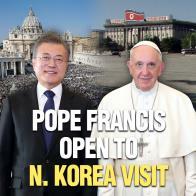 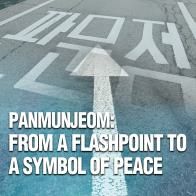 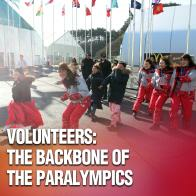 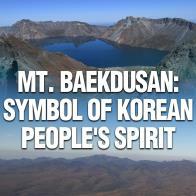 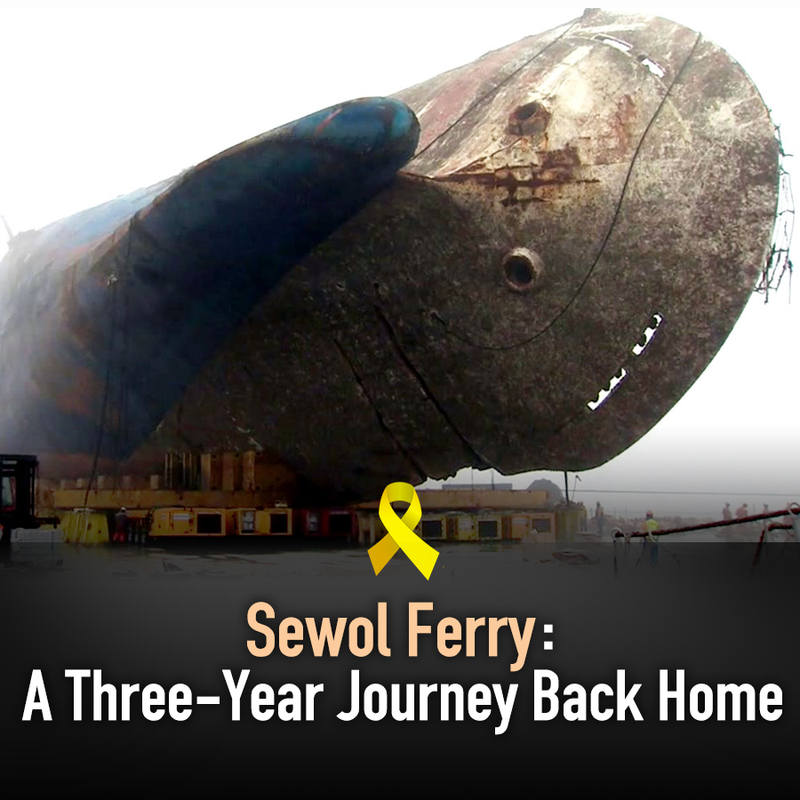 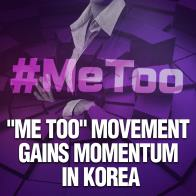 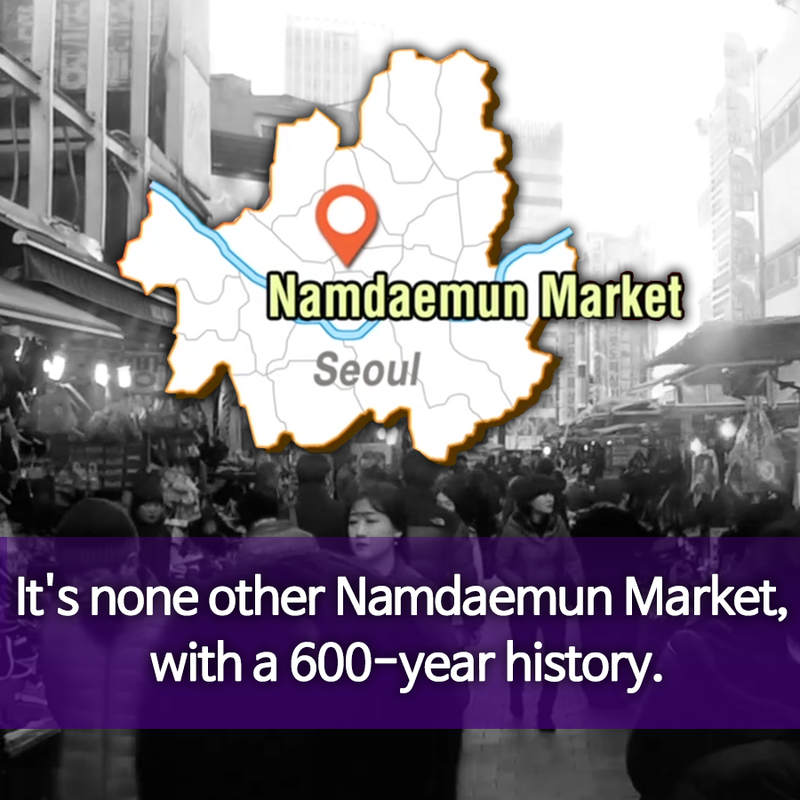 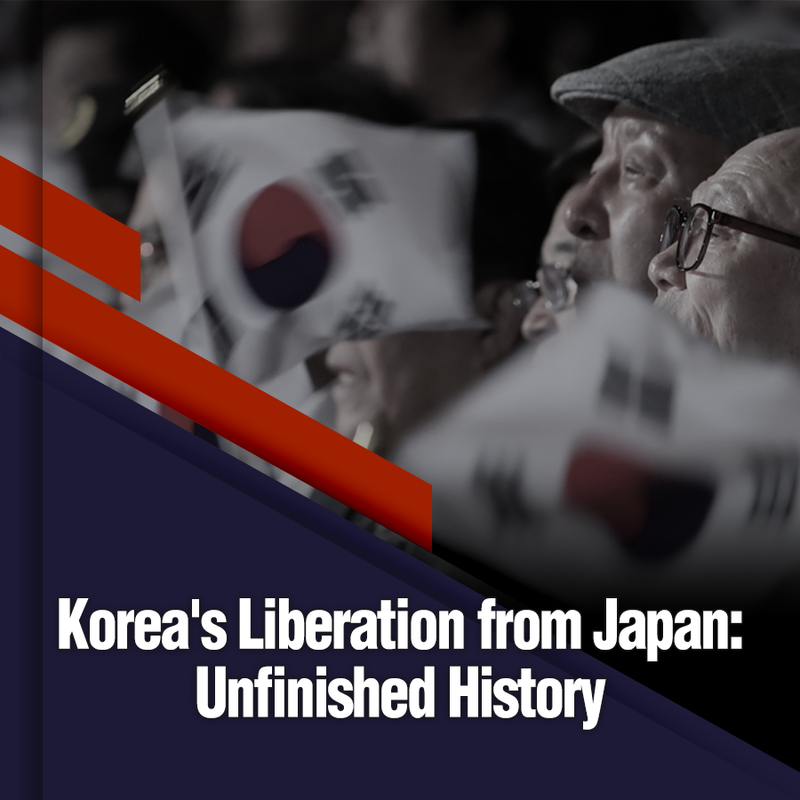 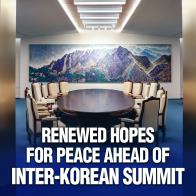 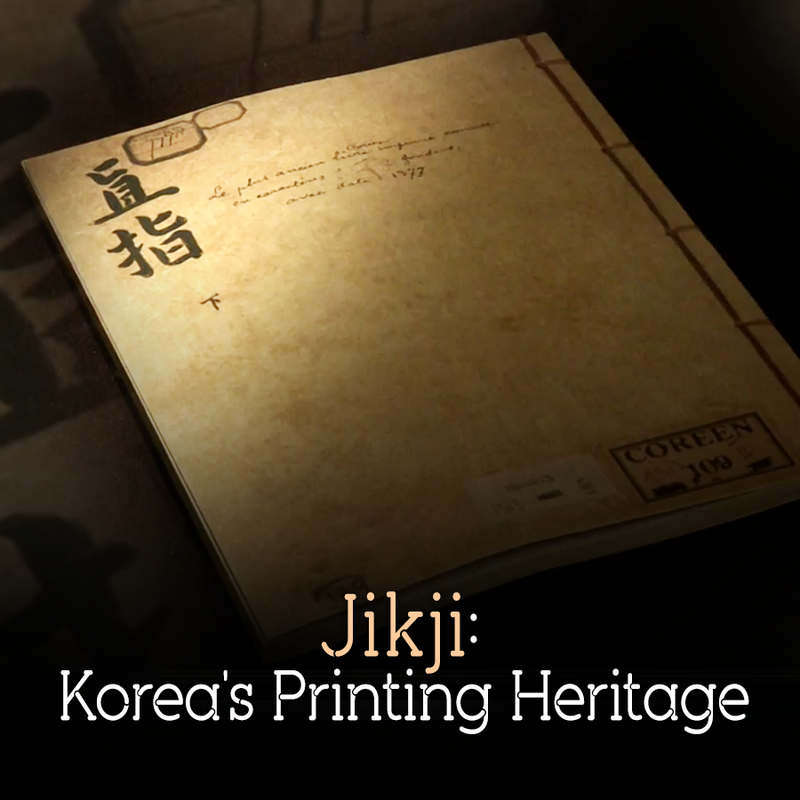 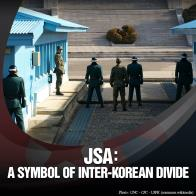 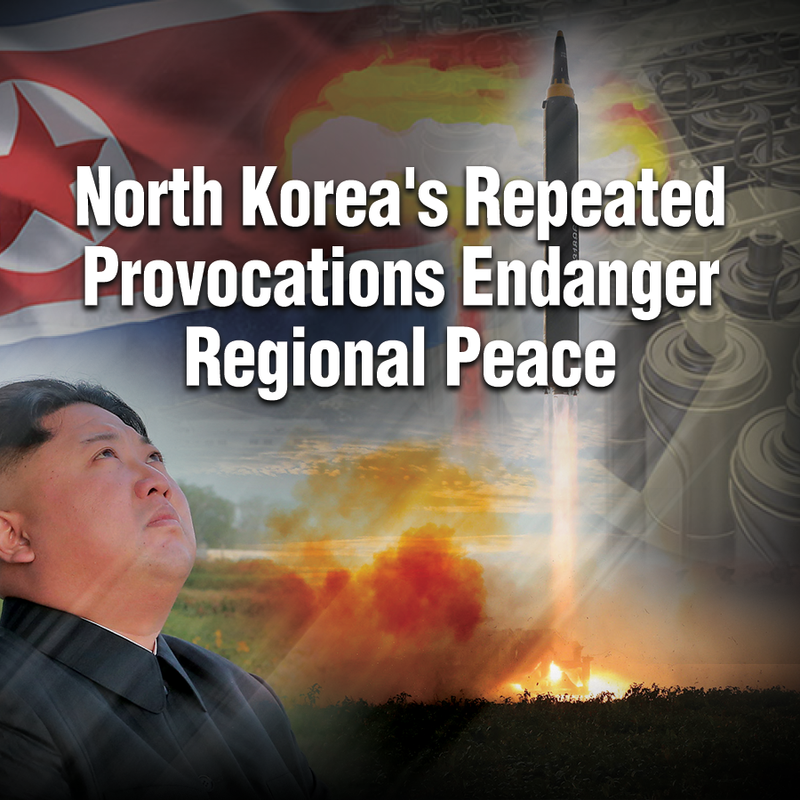 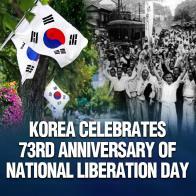 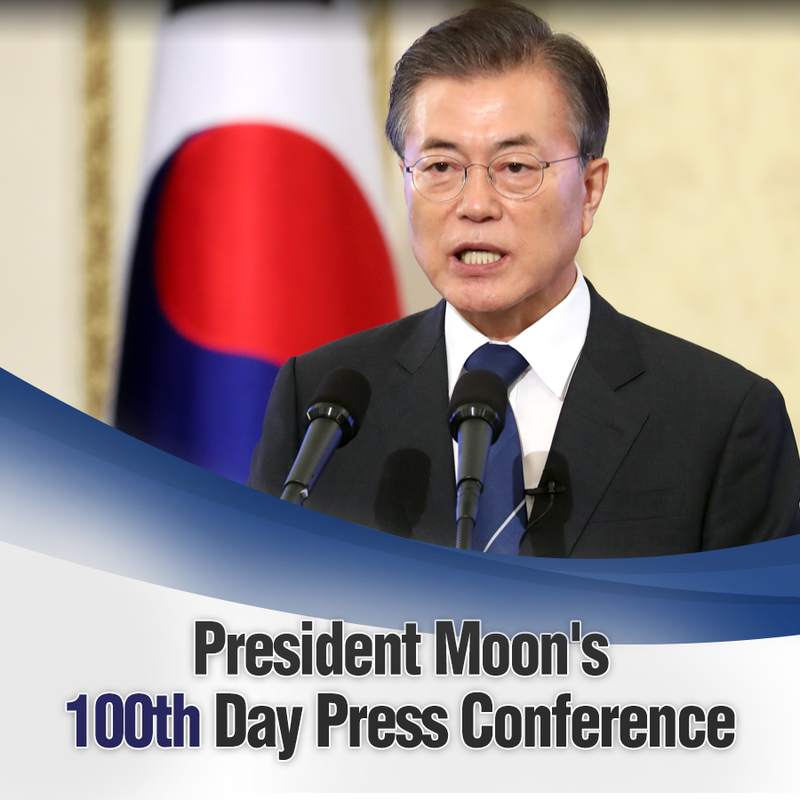 Panmunjeom: From a Flashpoint to a Symbol of Peace판문점, 분단의 상징에서 평화의 상징으로! 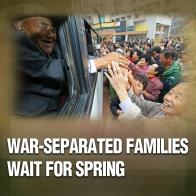 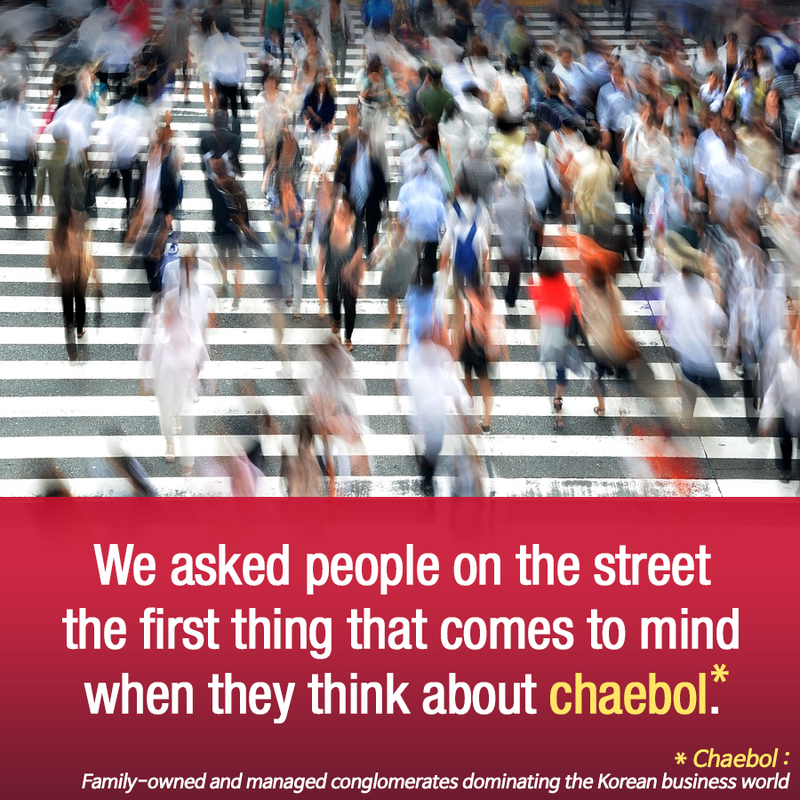 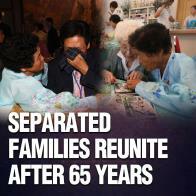 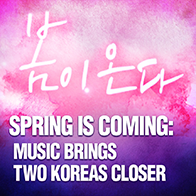 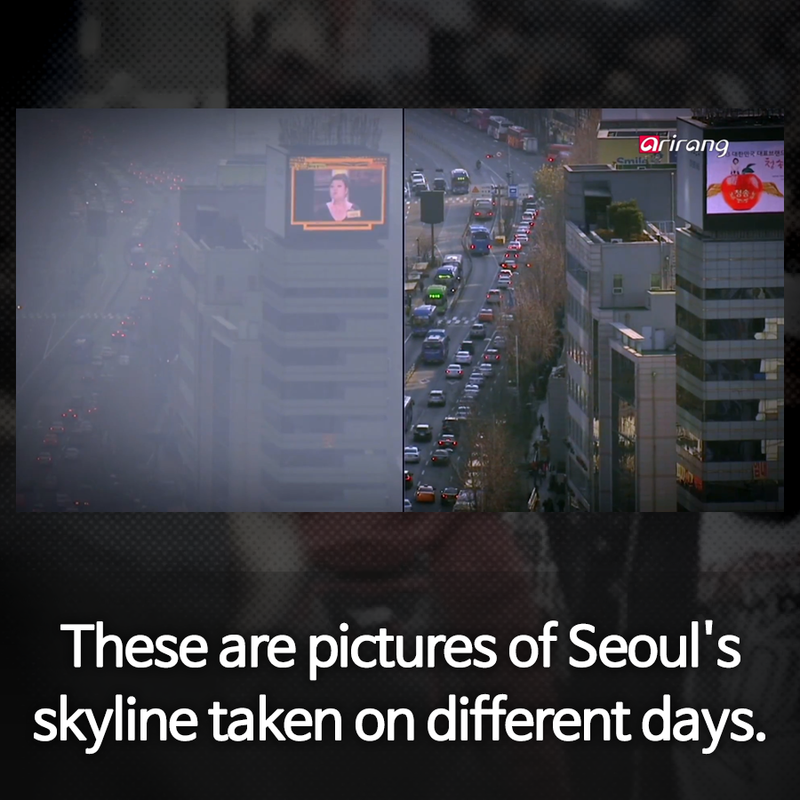 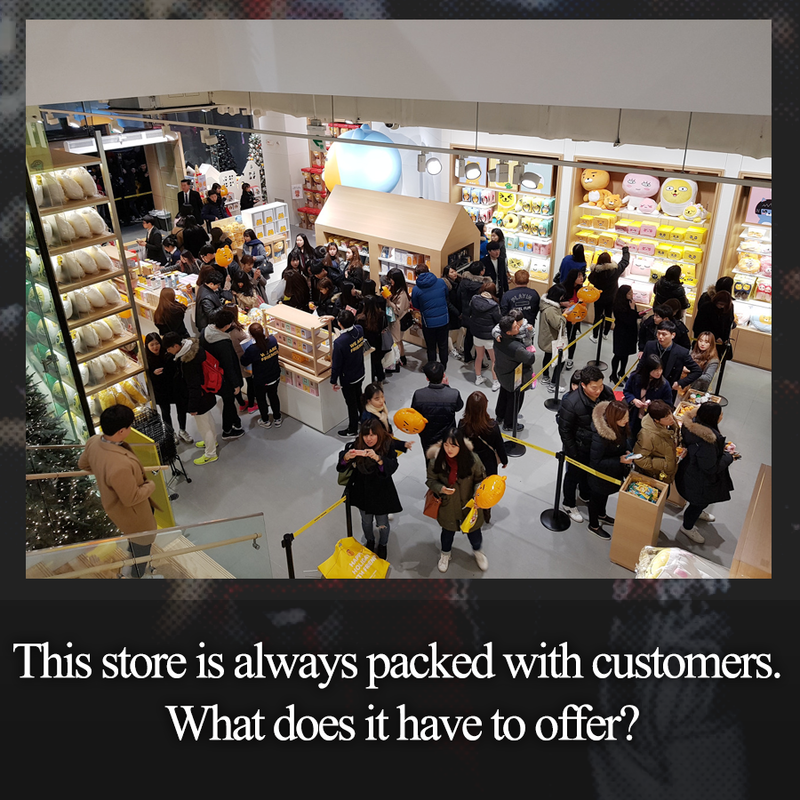 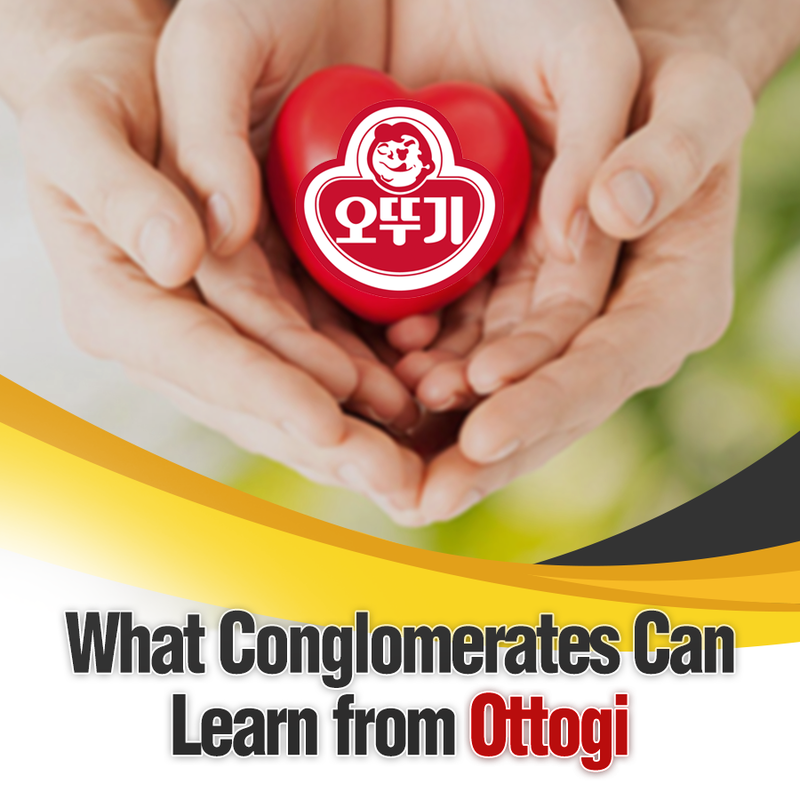 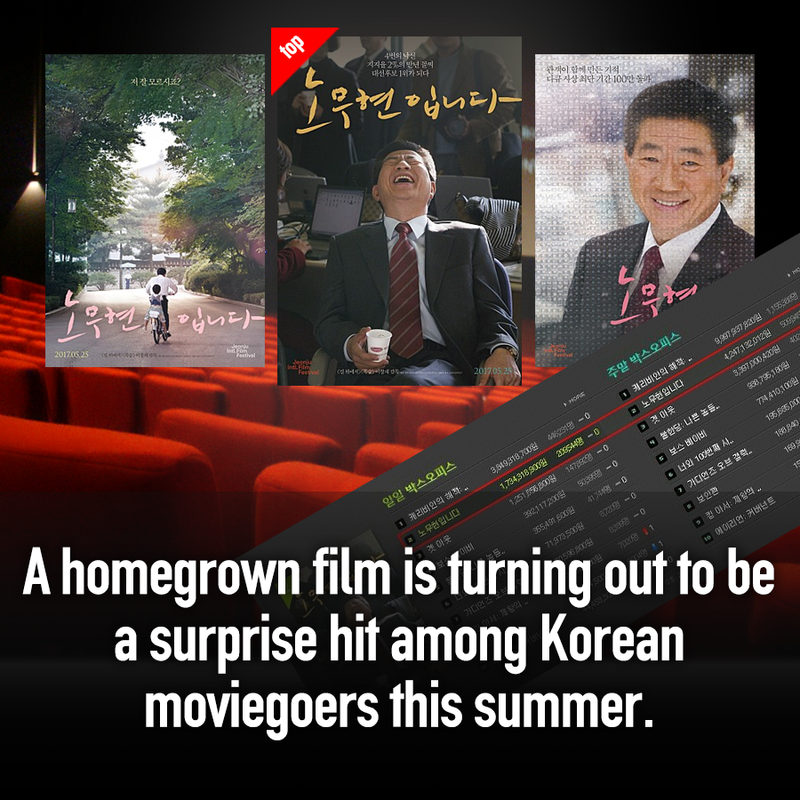 War-Separated Families Wait for Spring이산가족에게도 봄이 오나? 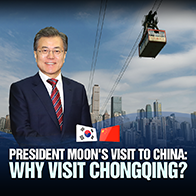 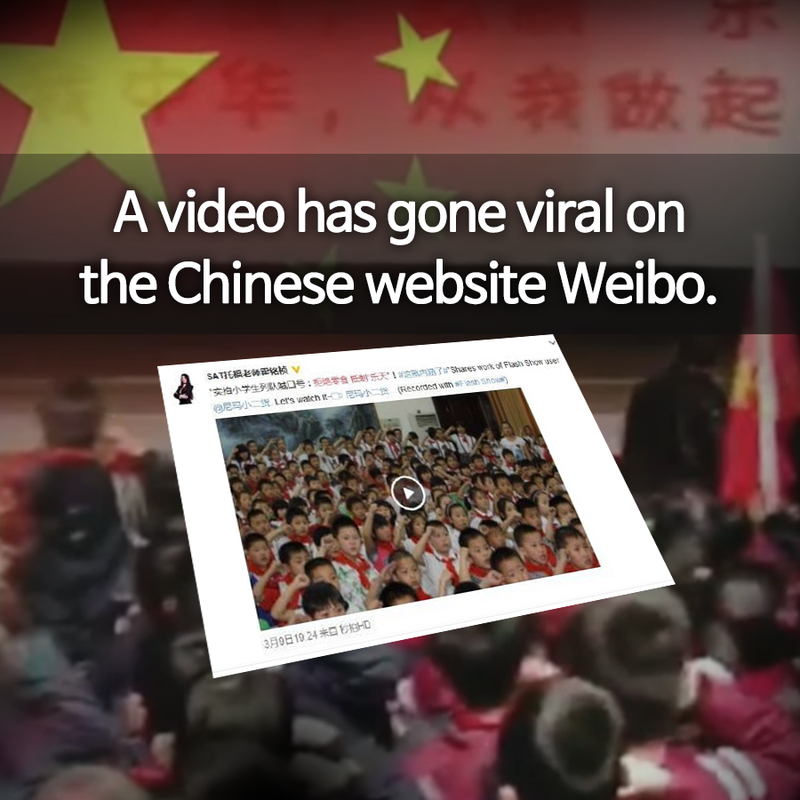 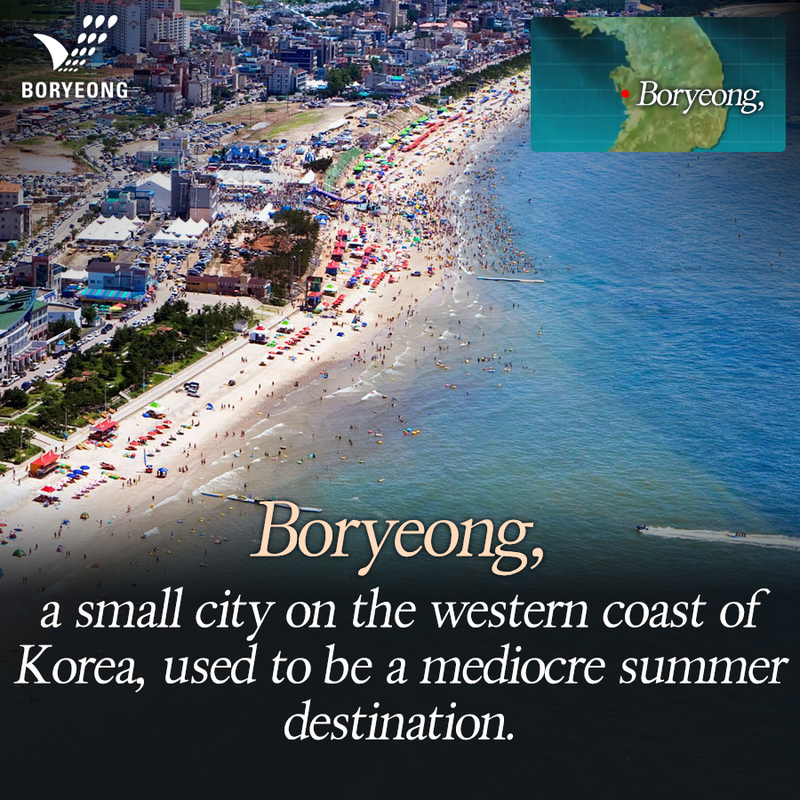 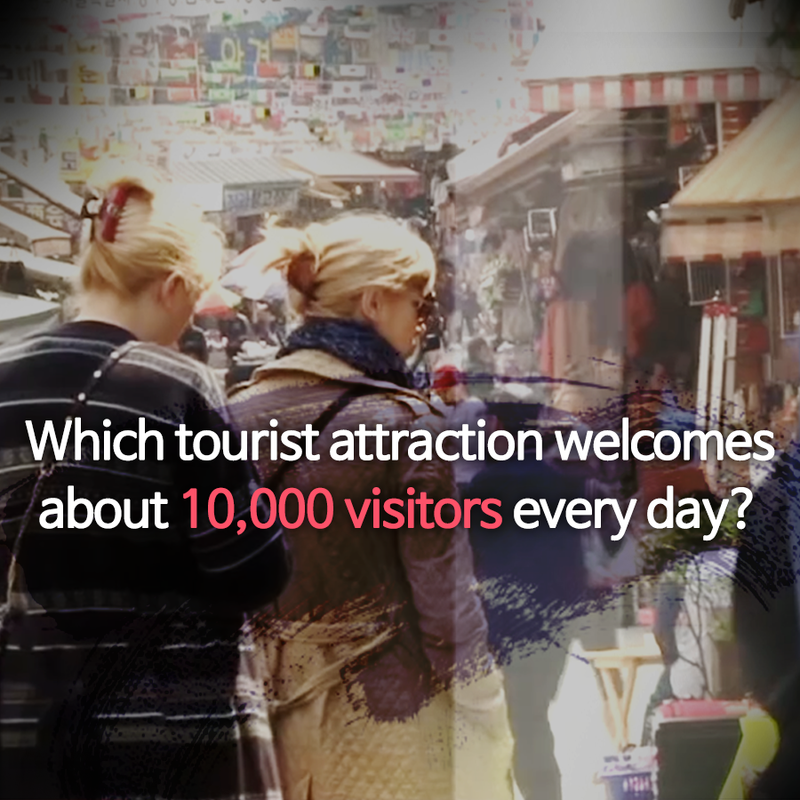 President Moon's Visit to China: Why Visit Chongqing?문재인 대통령이 충칭 찾은 이유? 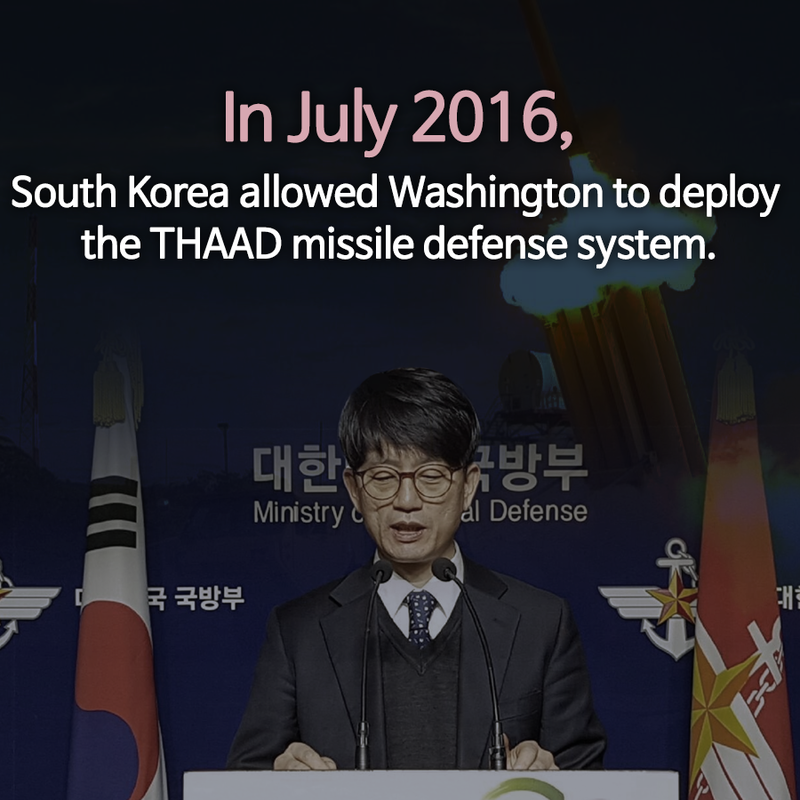 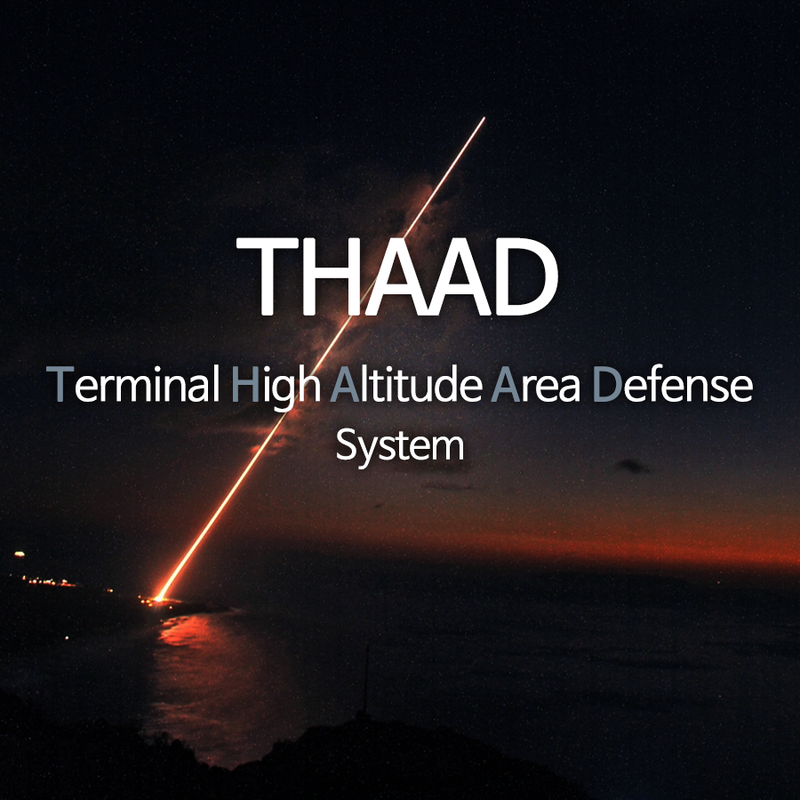 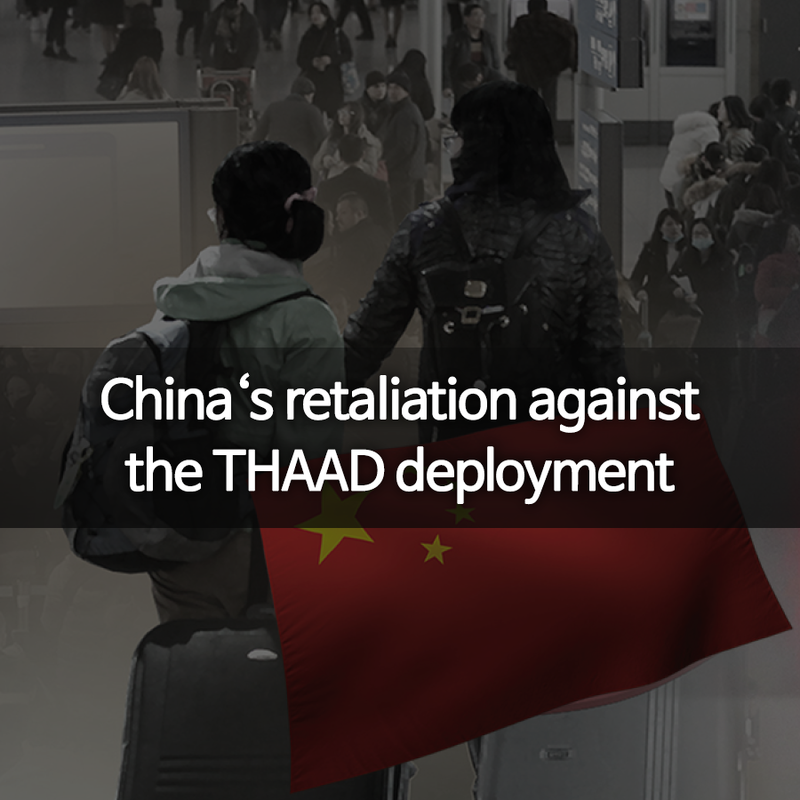 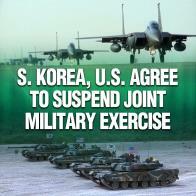 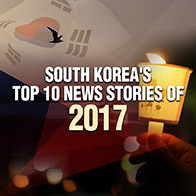 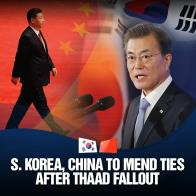 S. Korea, China to Mend Ties after THAAD Fallout한중정상회담 성과는? 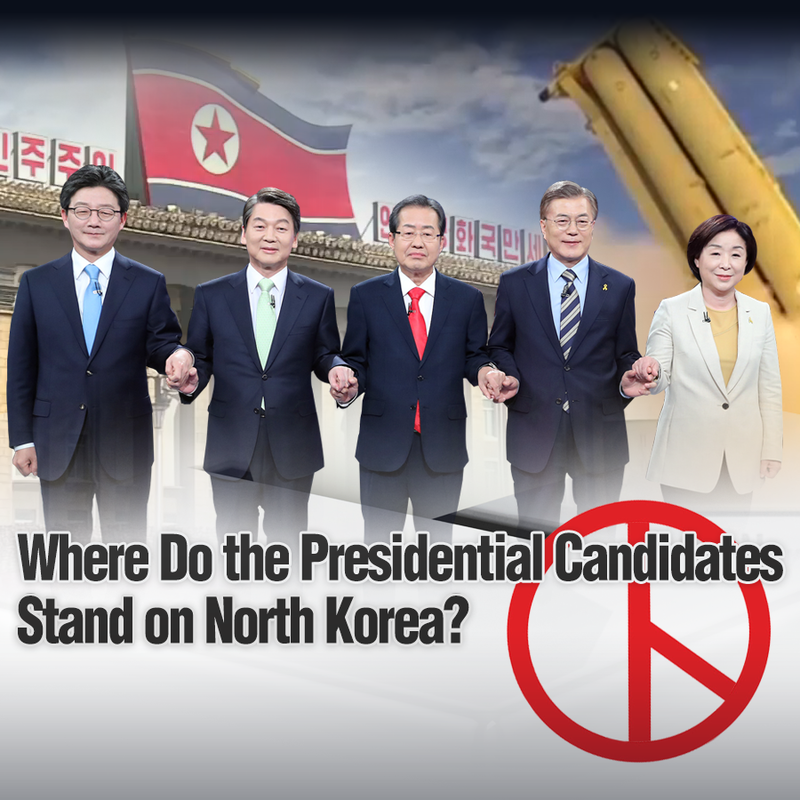 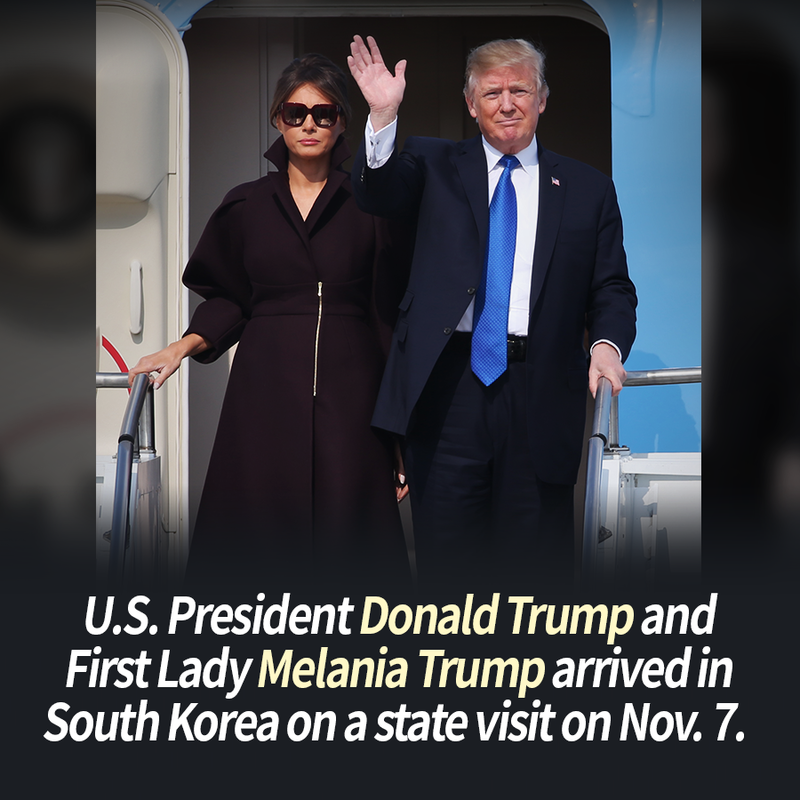 First Lady Kim Jung-sook, the "Friendly Jung-sook"
Where Do the Presidential Candidates Stand on North Korea? 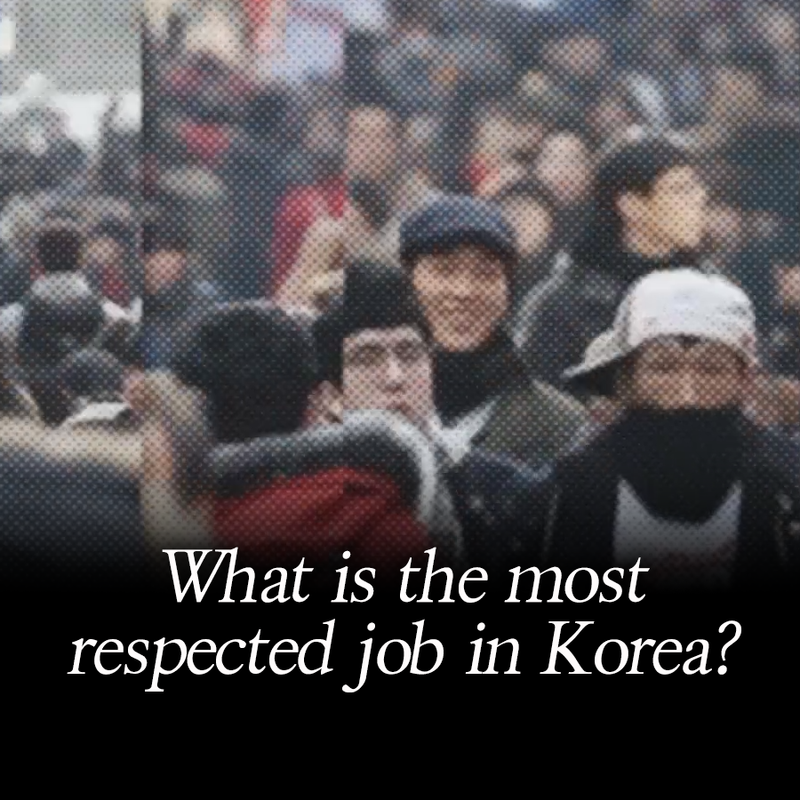 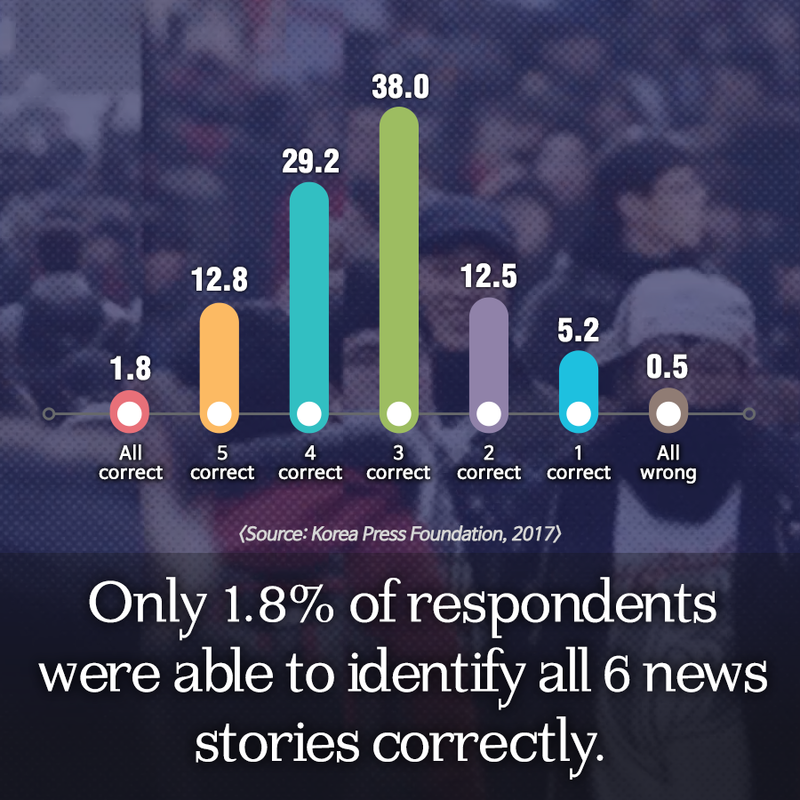 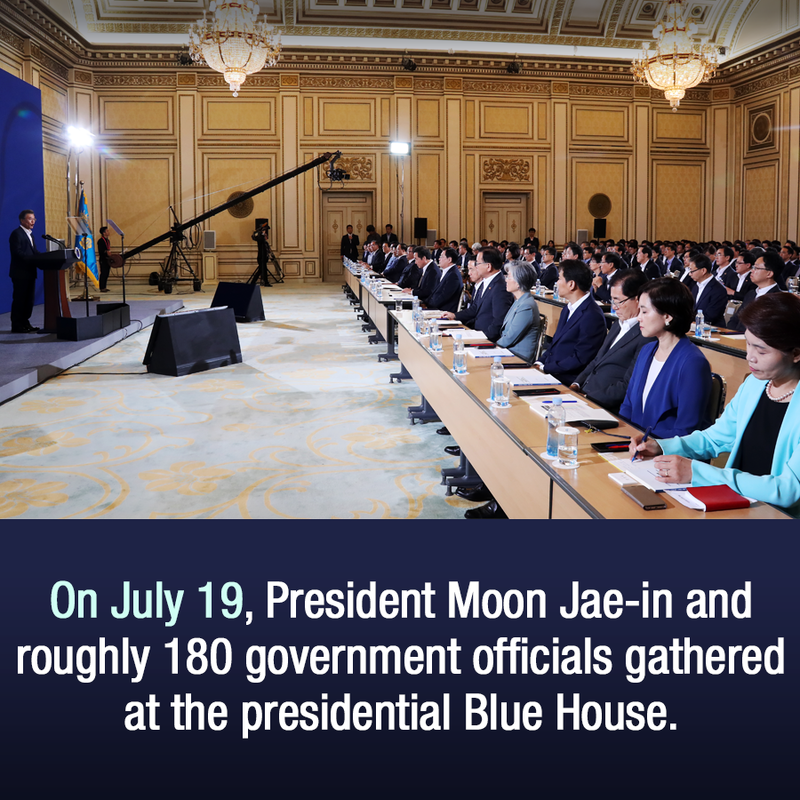 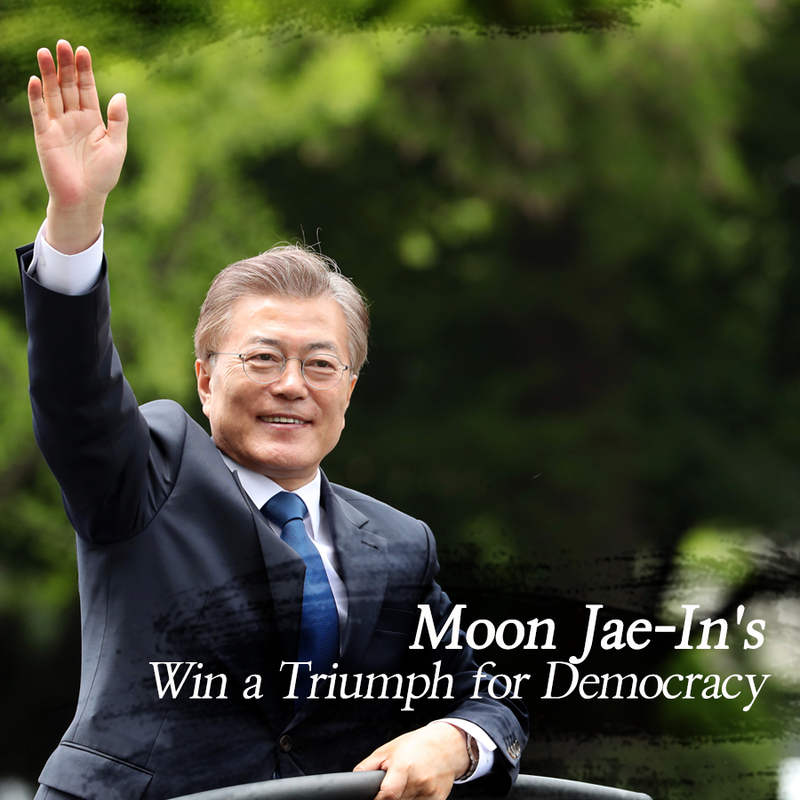 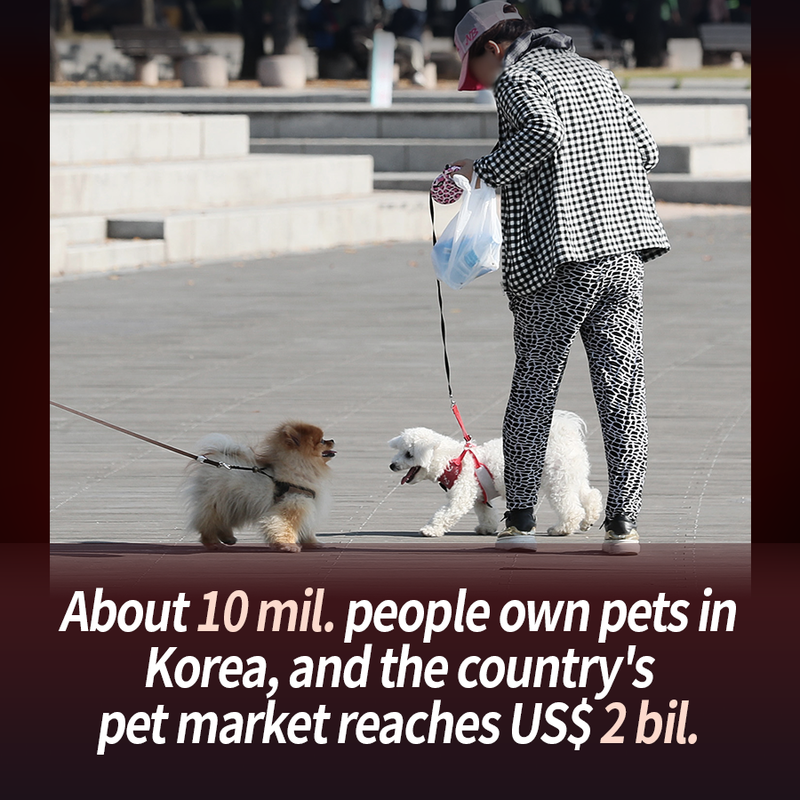 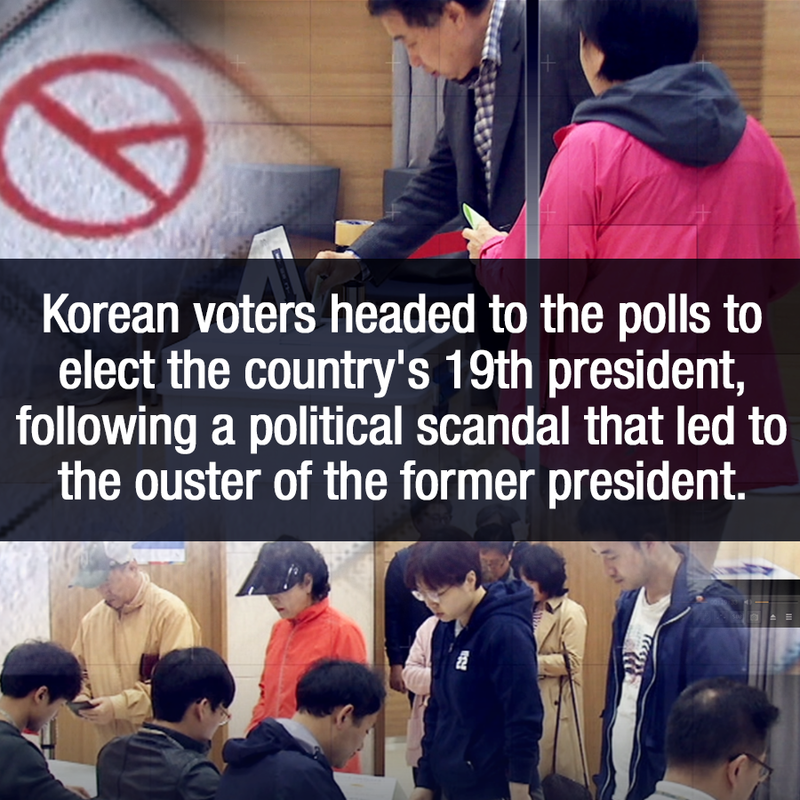 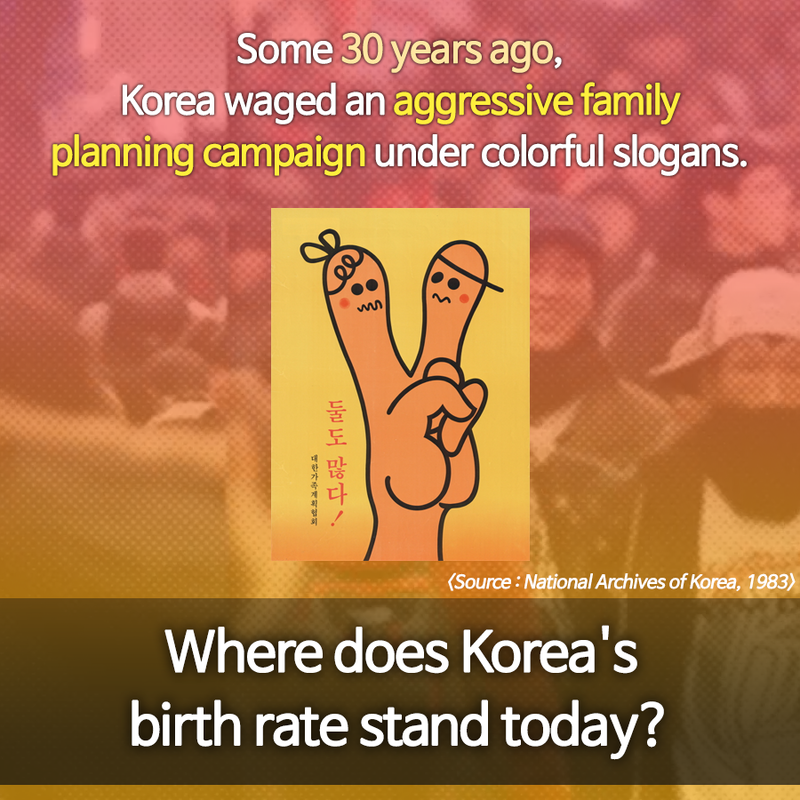 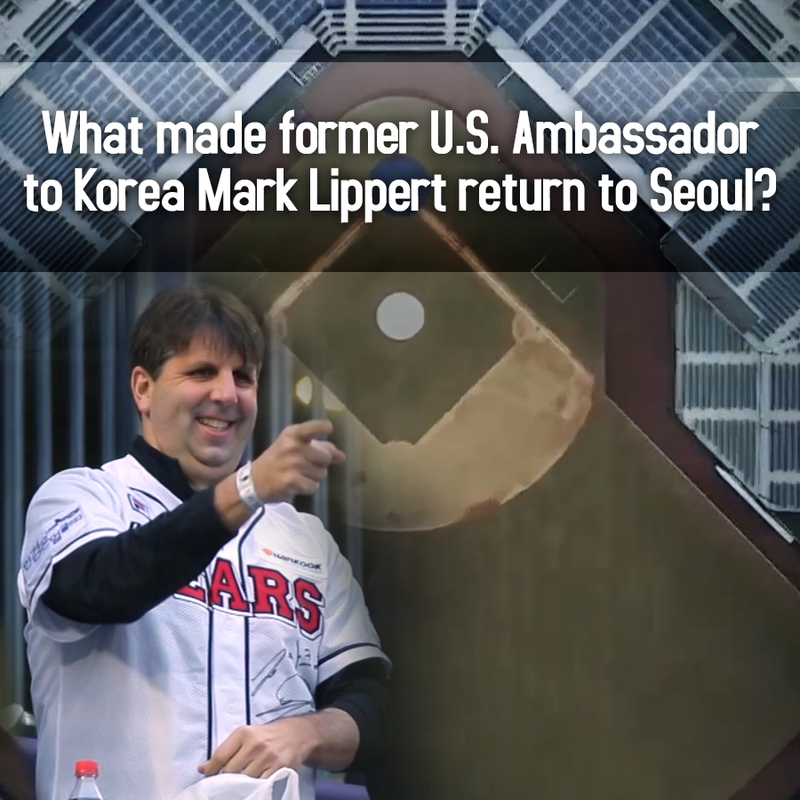 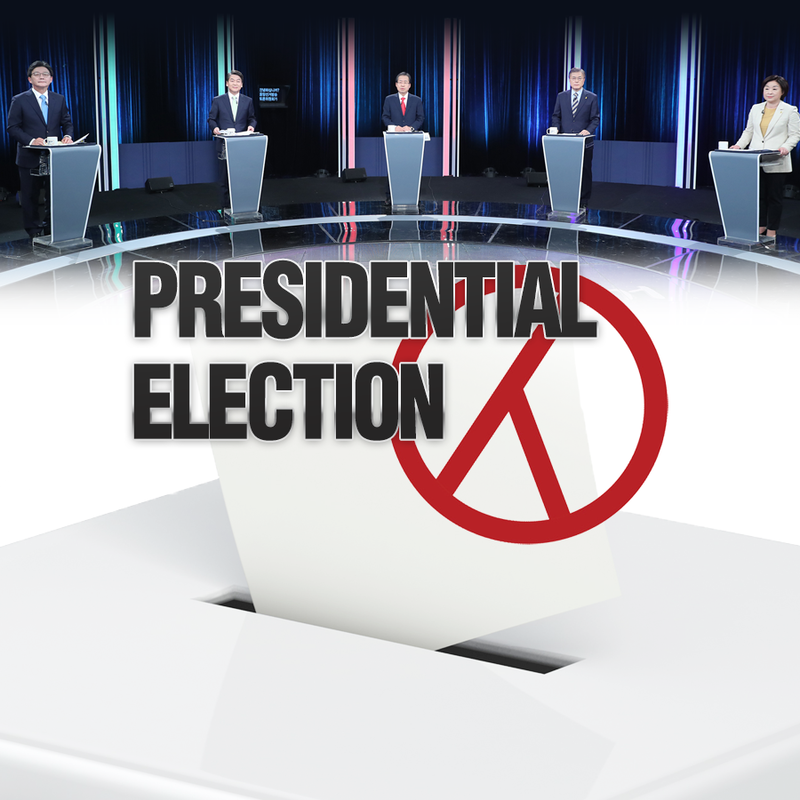 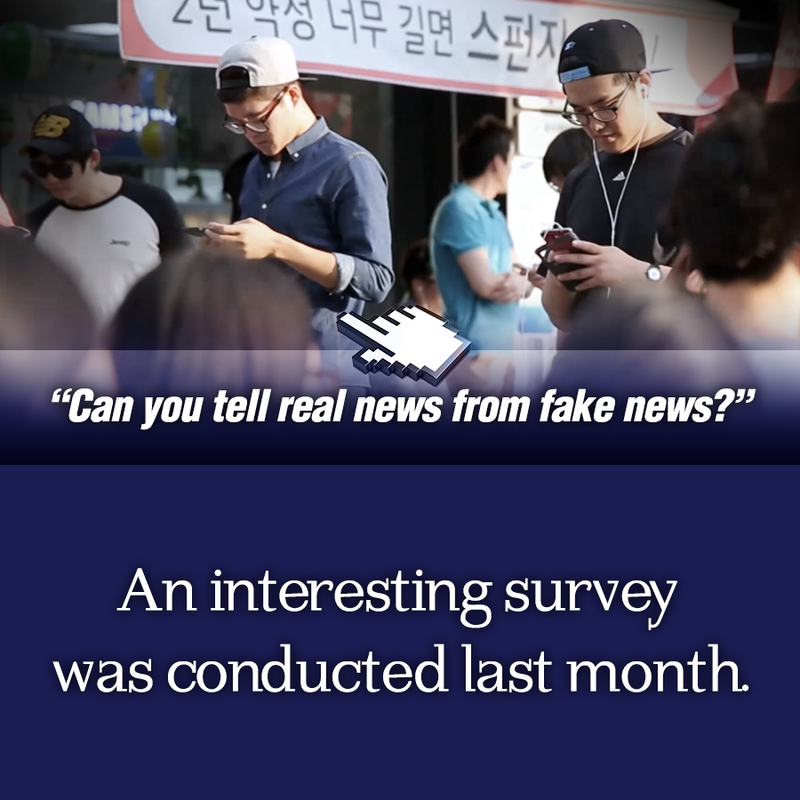 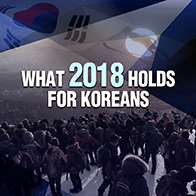 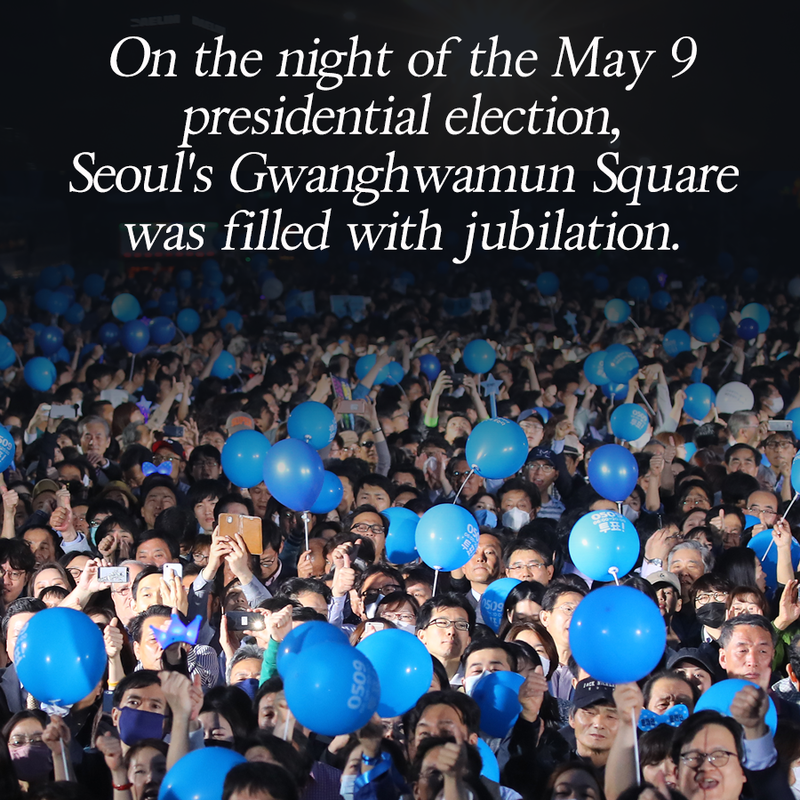 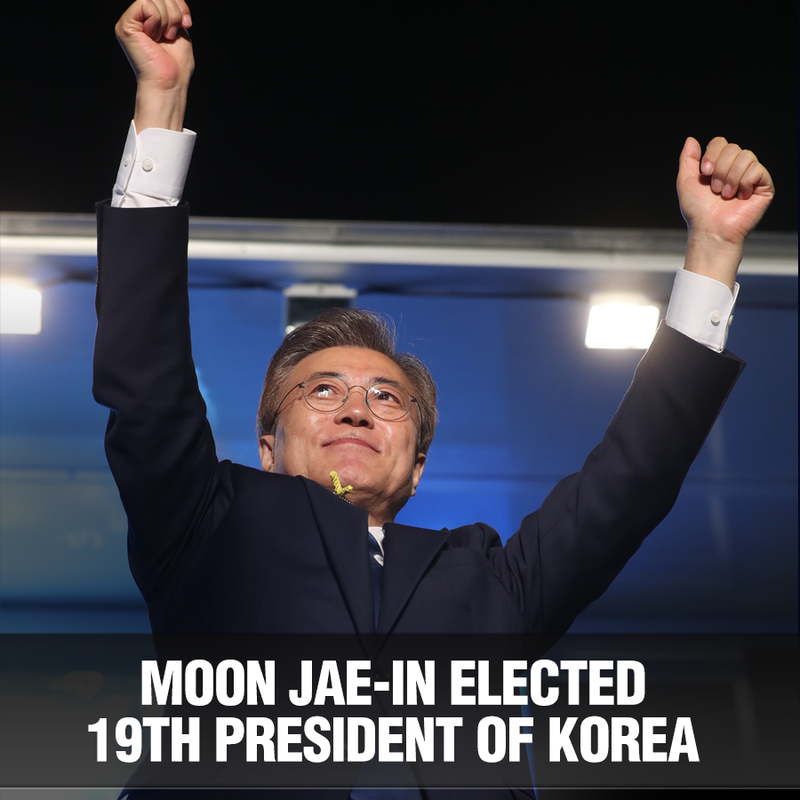 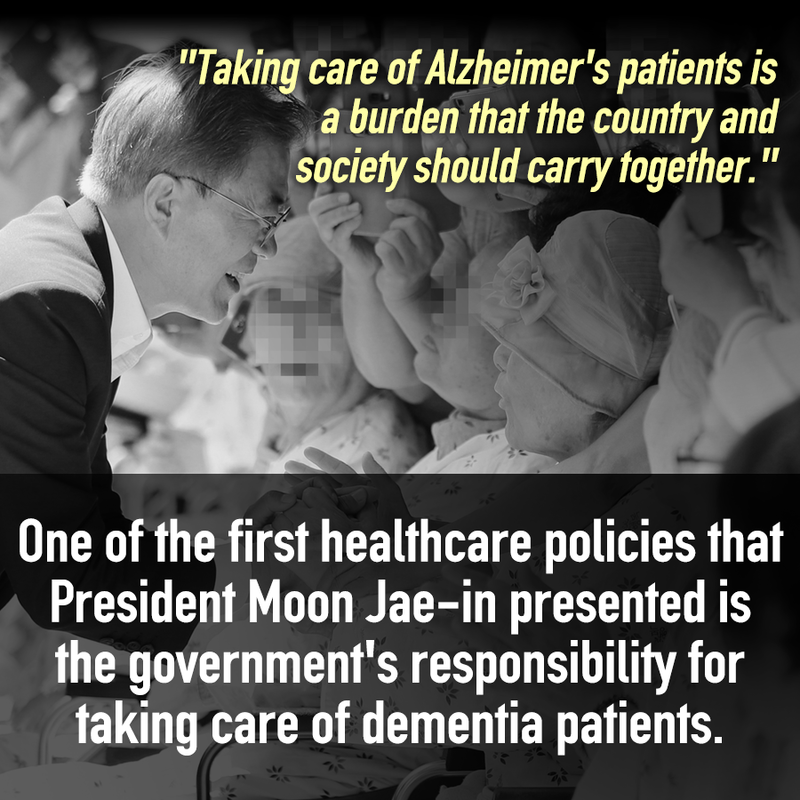 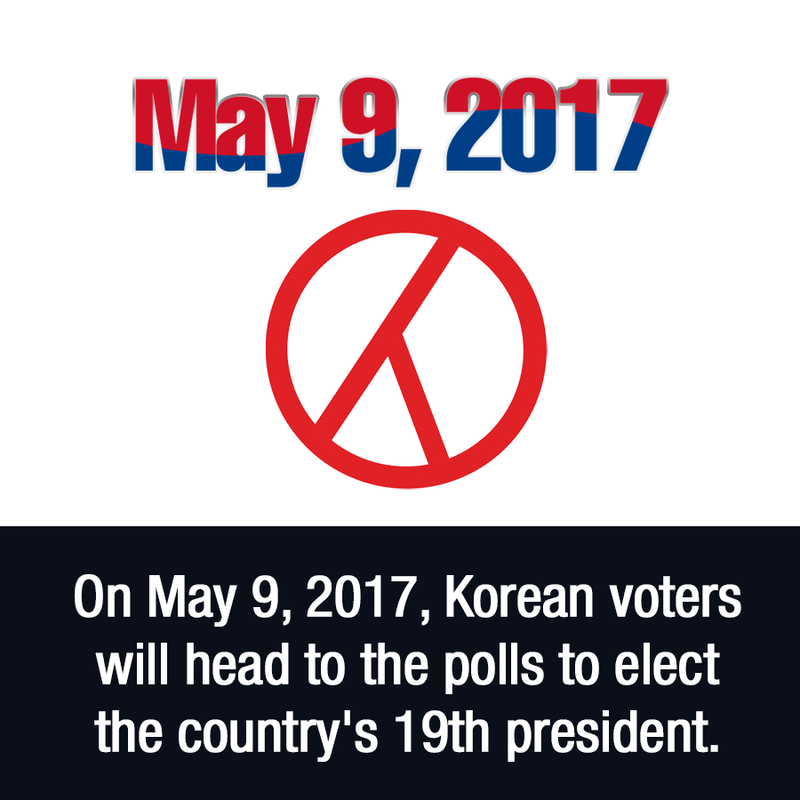 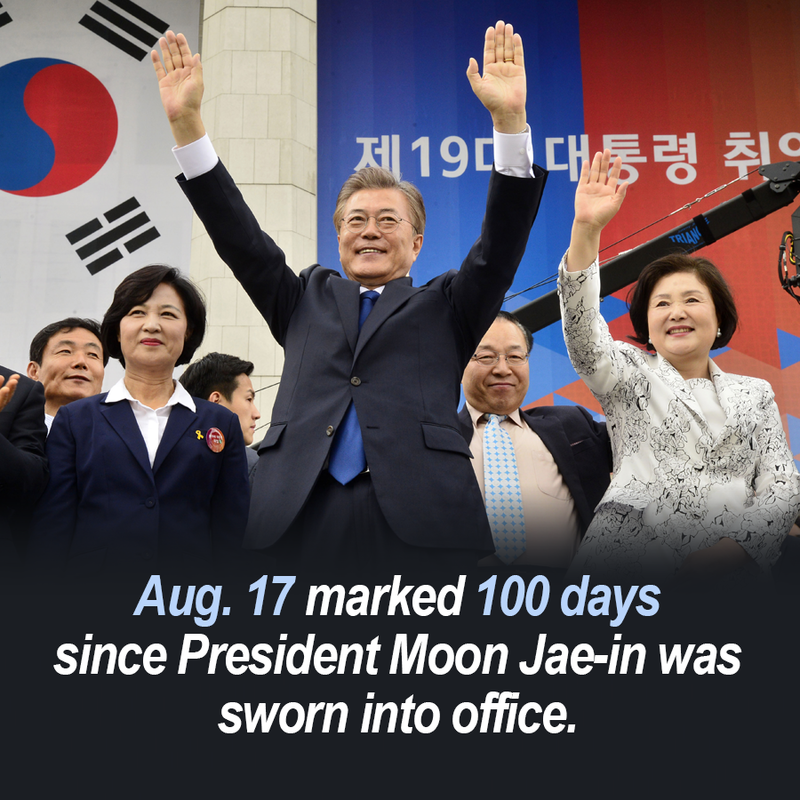 Who will win Korea's Presidential Election?